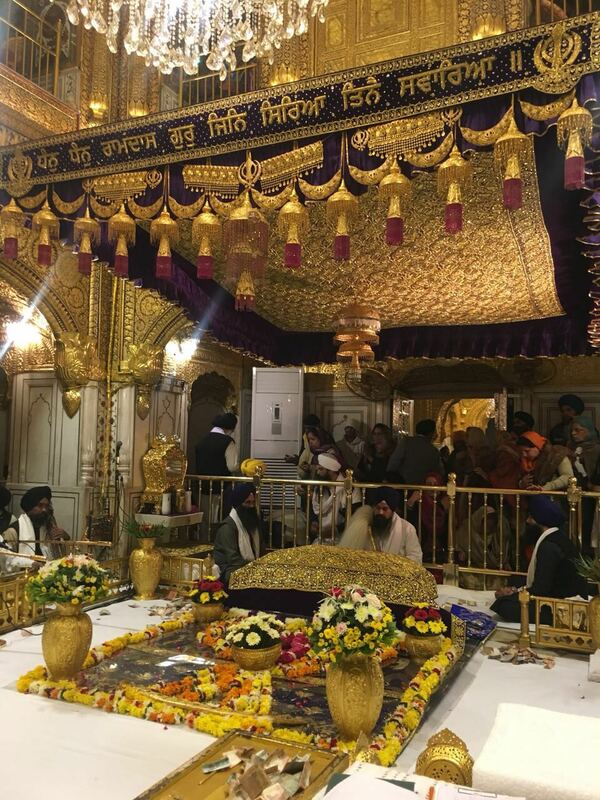 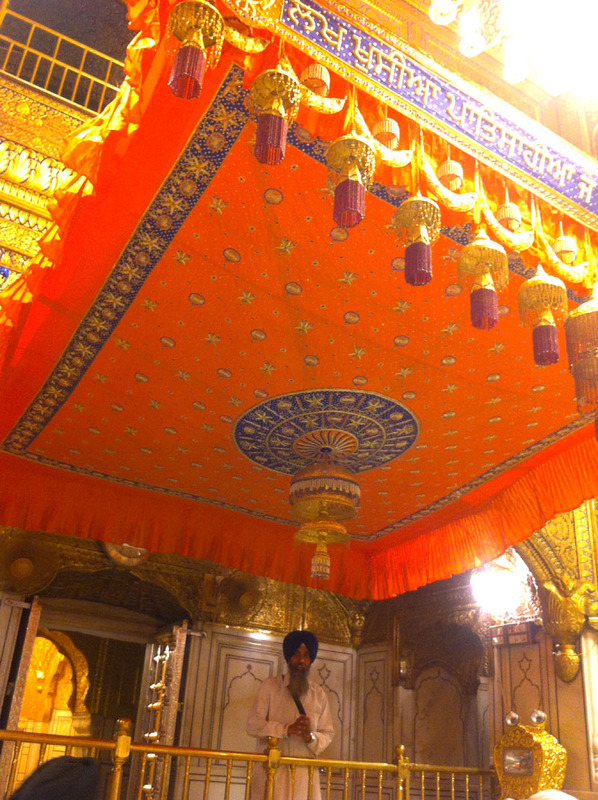 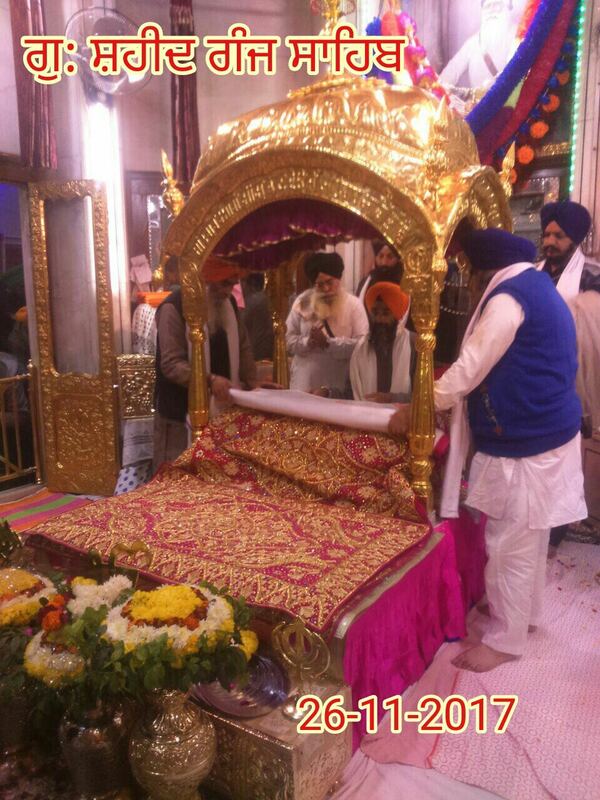 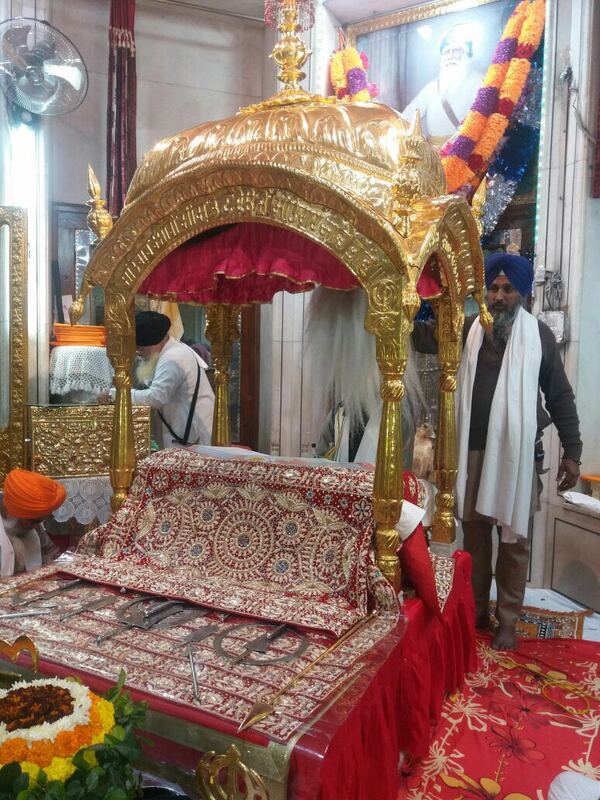 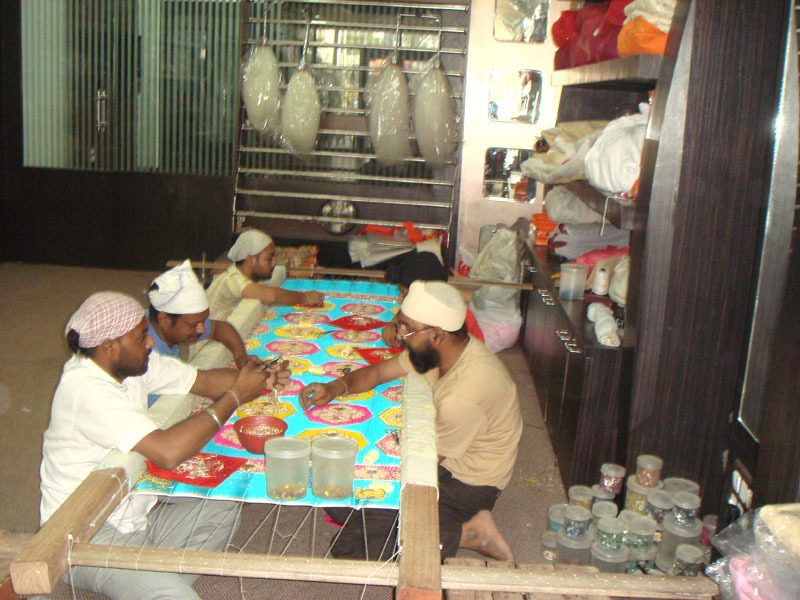 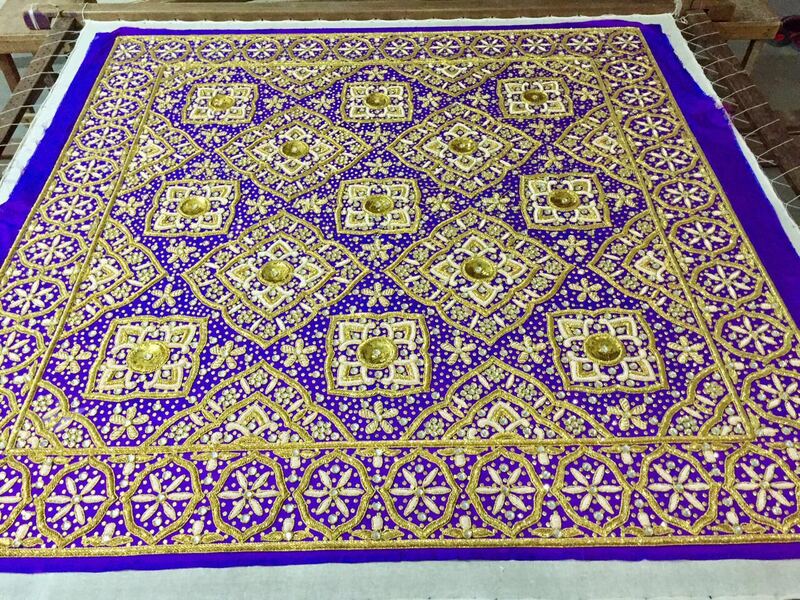 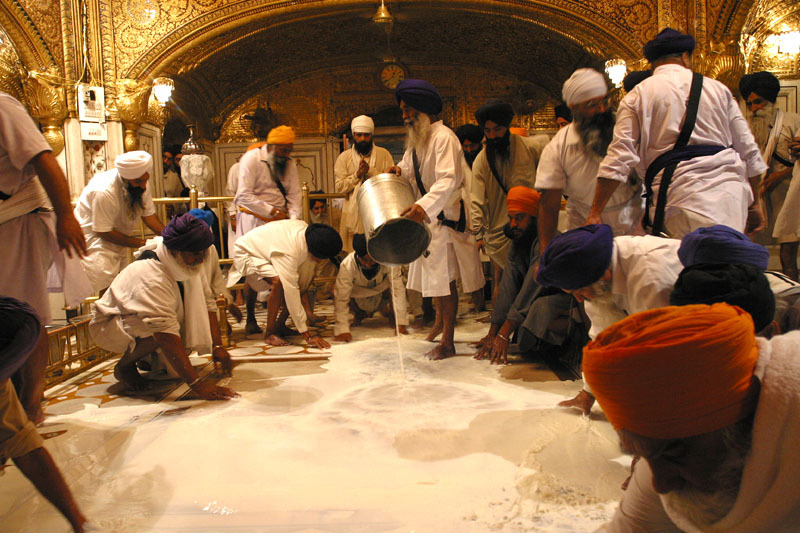 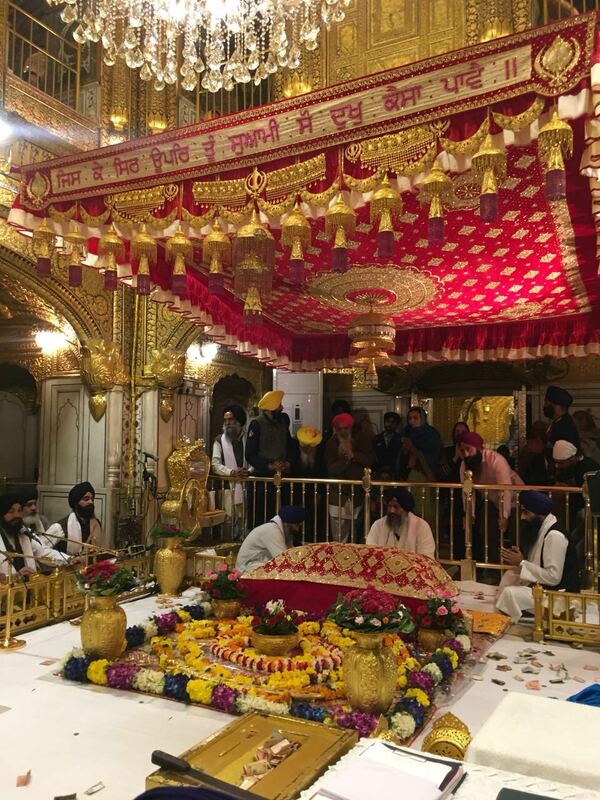 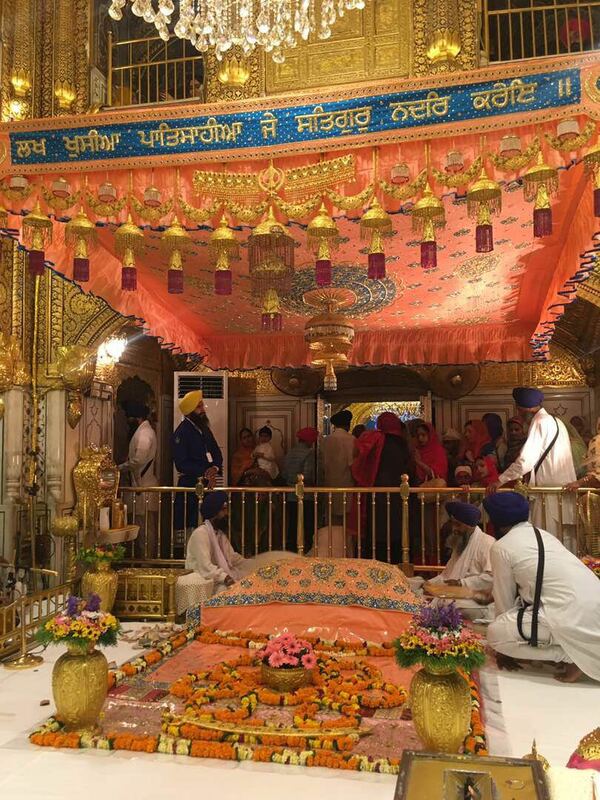 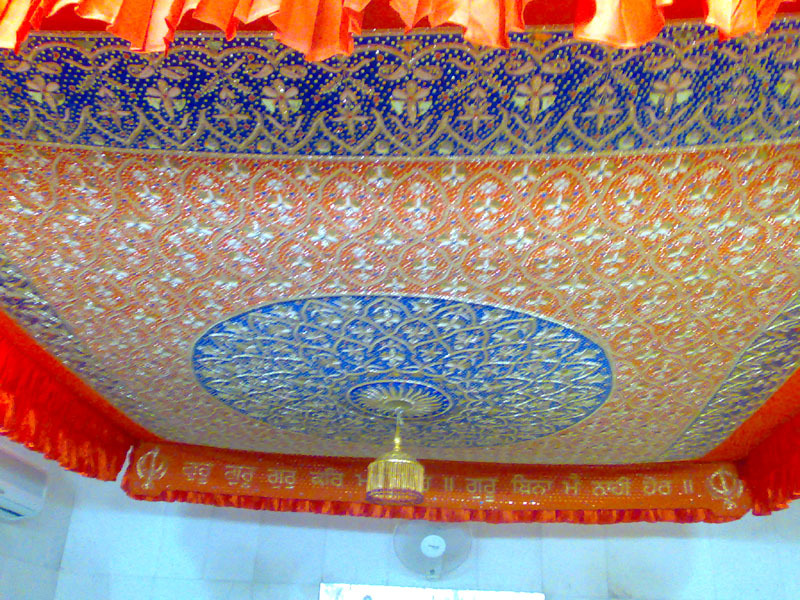 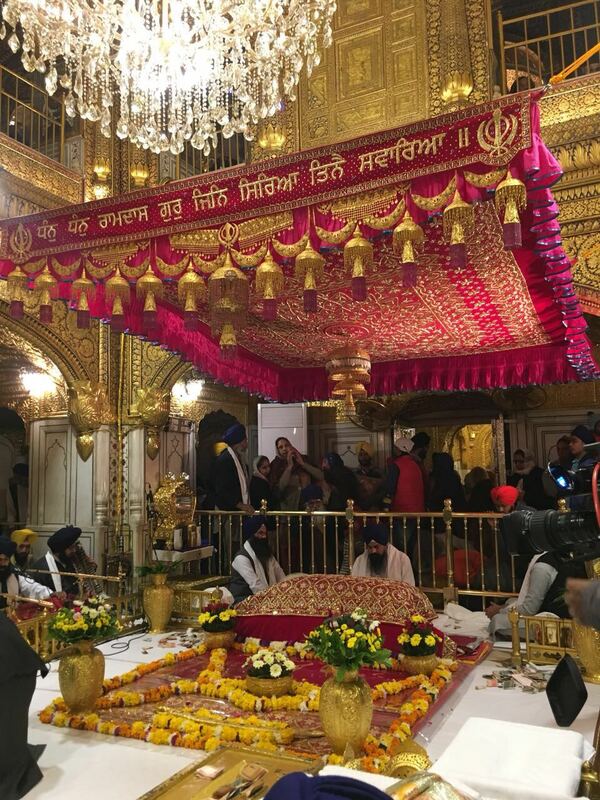 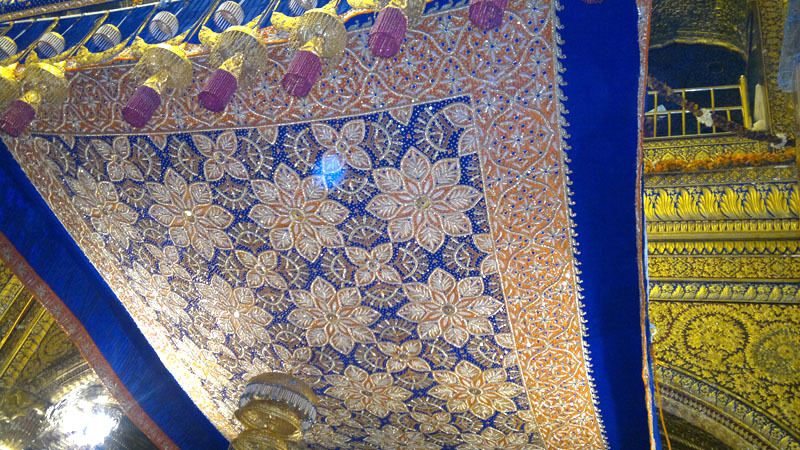 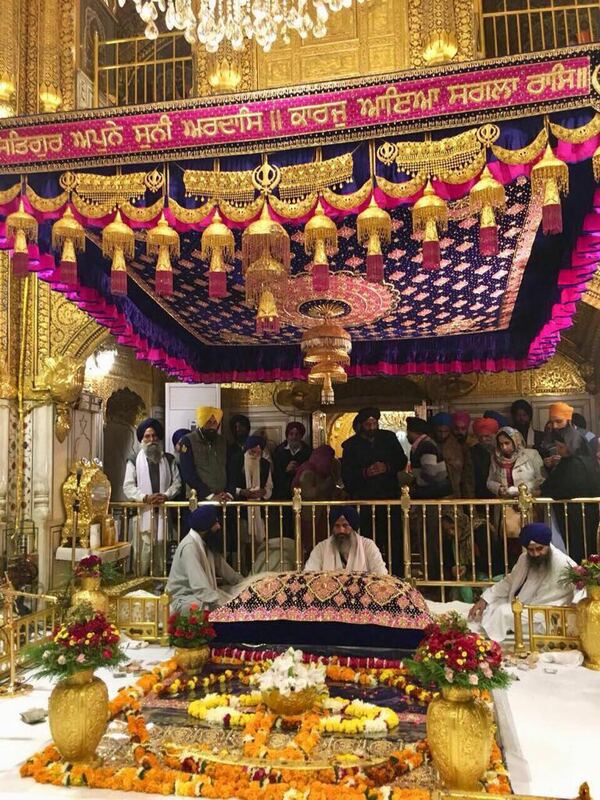 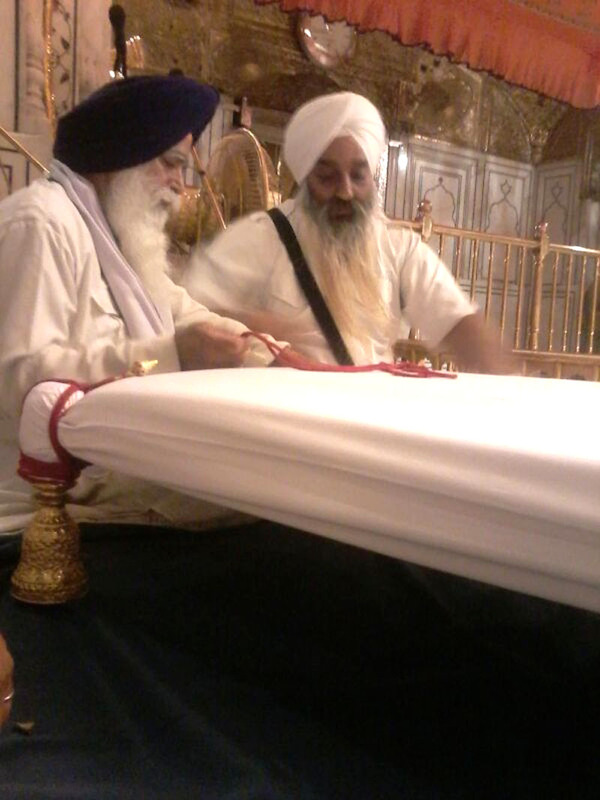 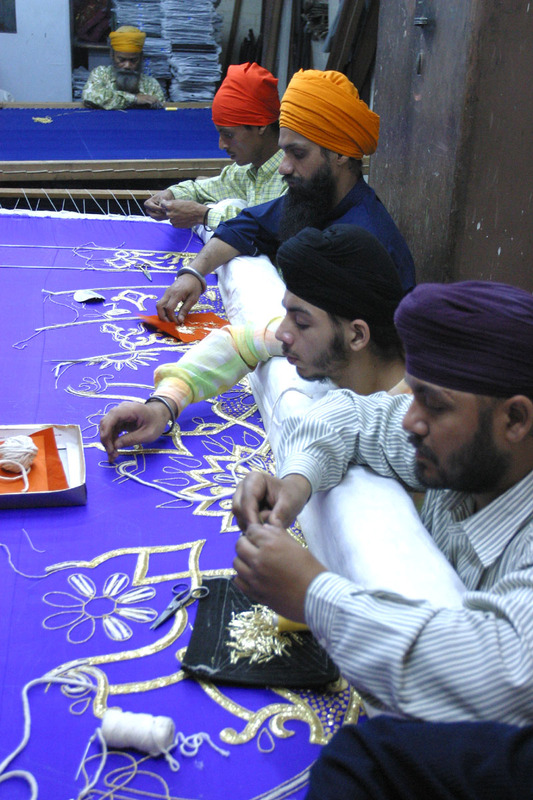 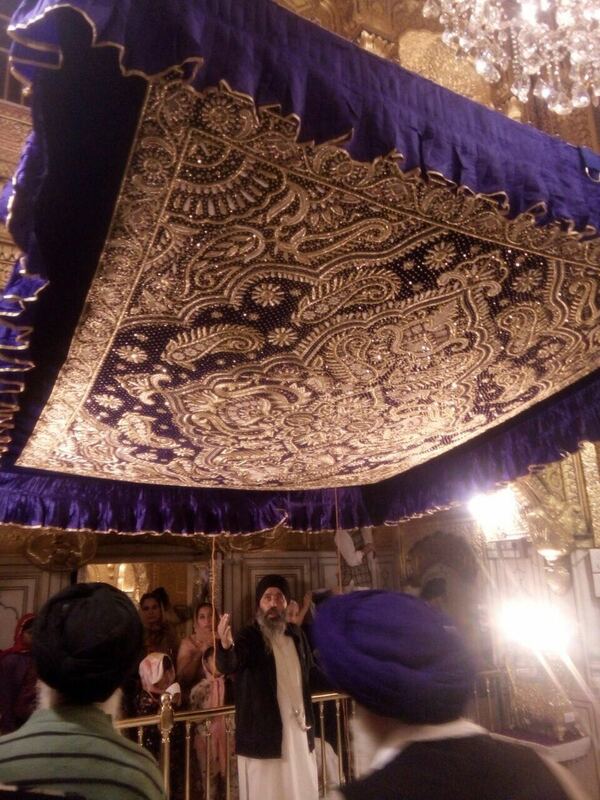 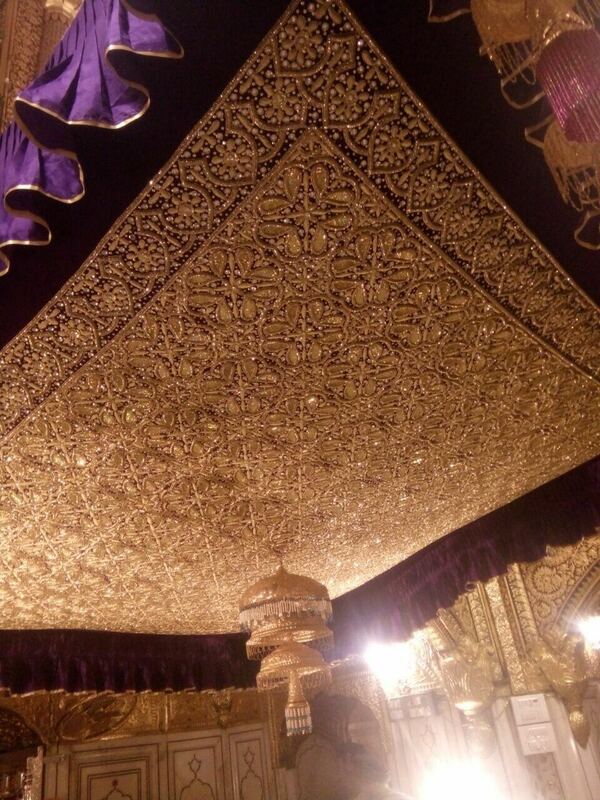 To adorn his highness Shri Guru Granth Sahib Ji, A wide range of Rumala Set, Chandoa Sahib, Nishan Sahib, Chawar Sahib, Spl. 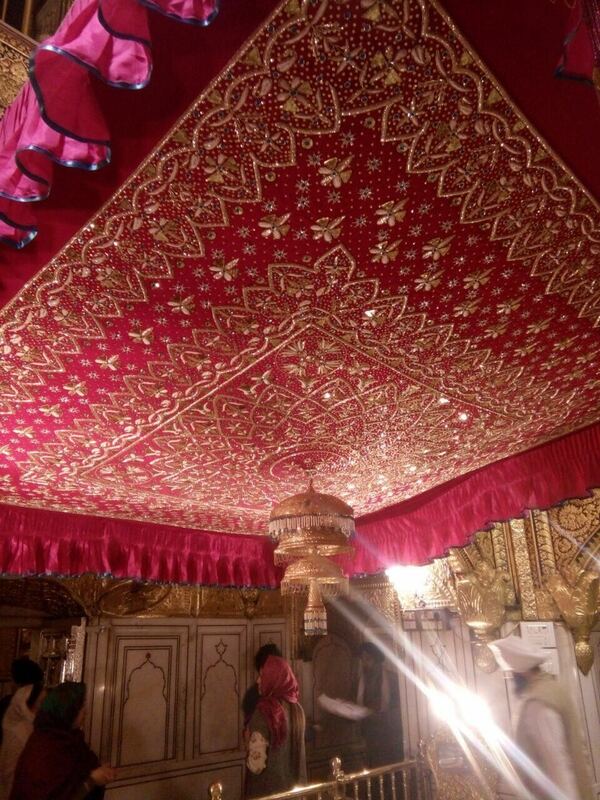 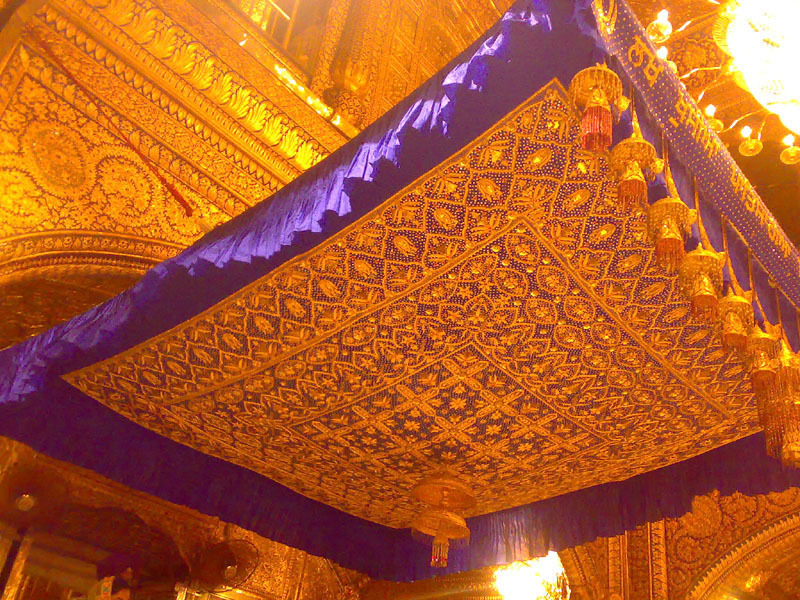 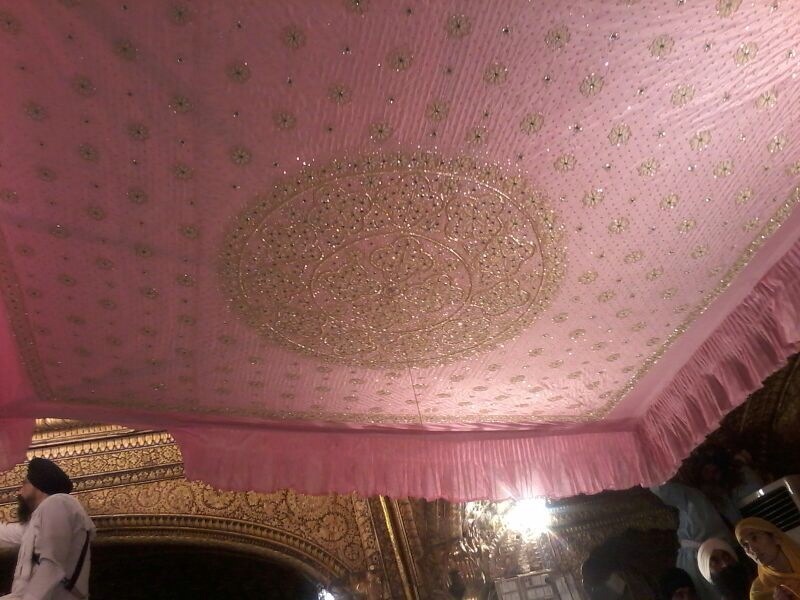 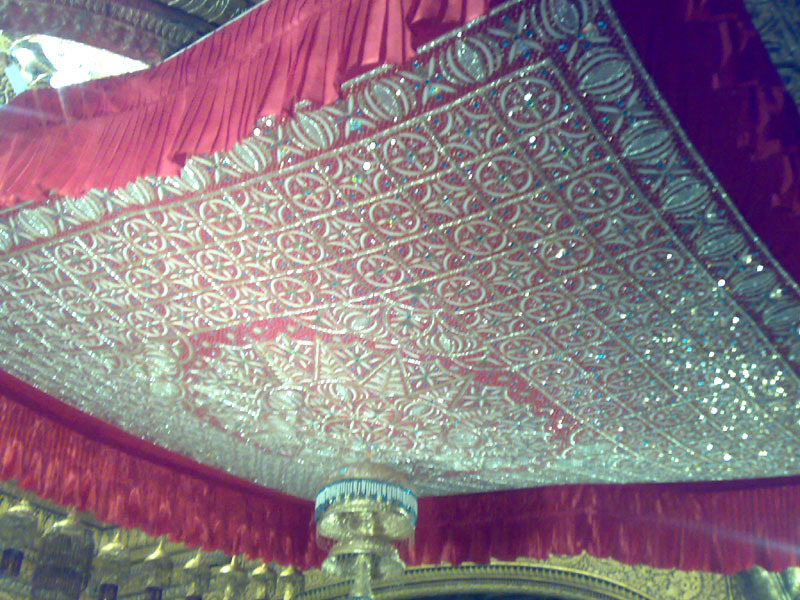 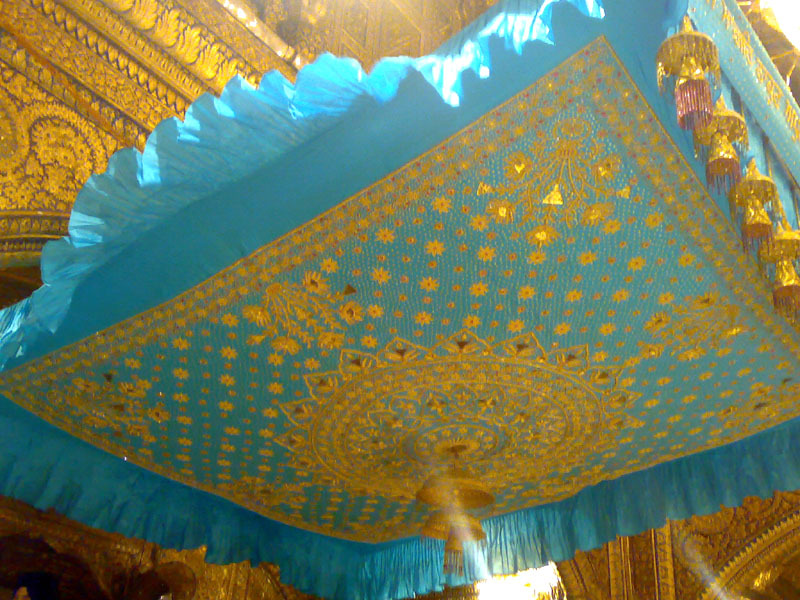 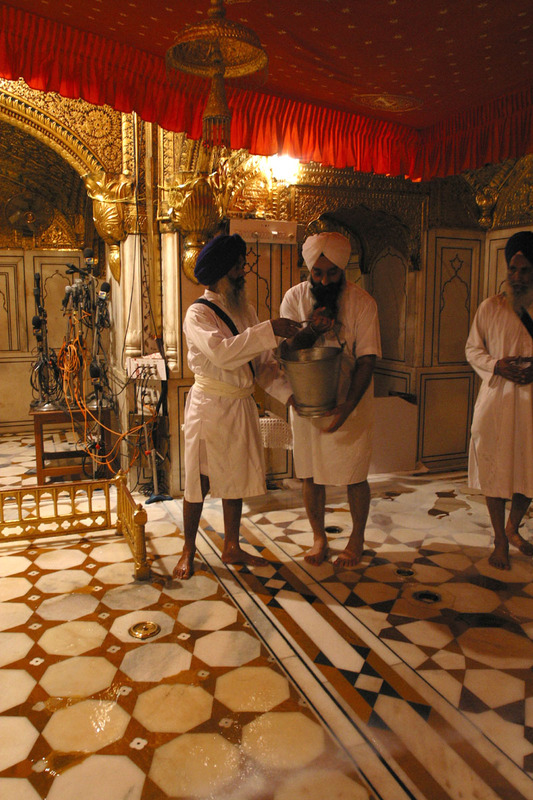 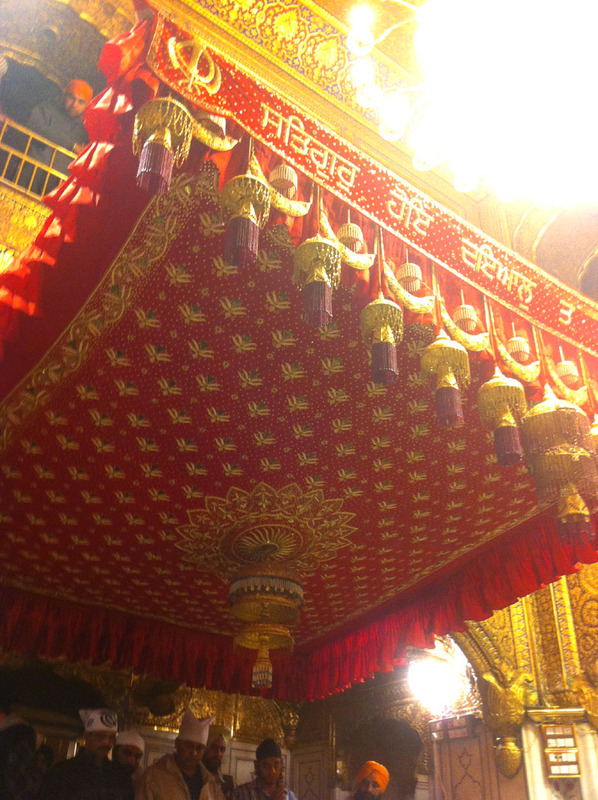 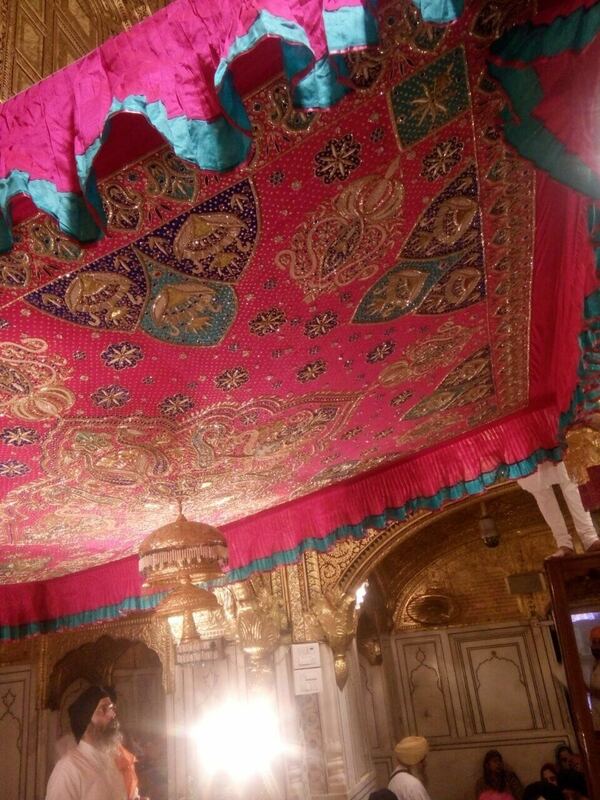 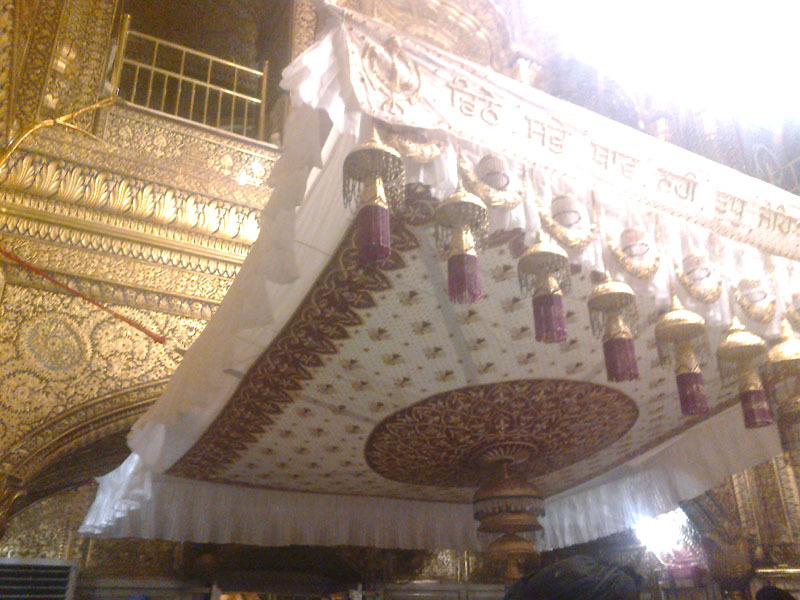 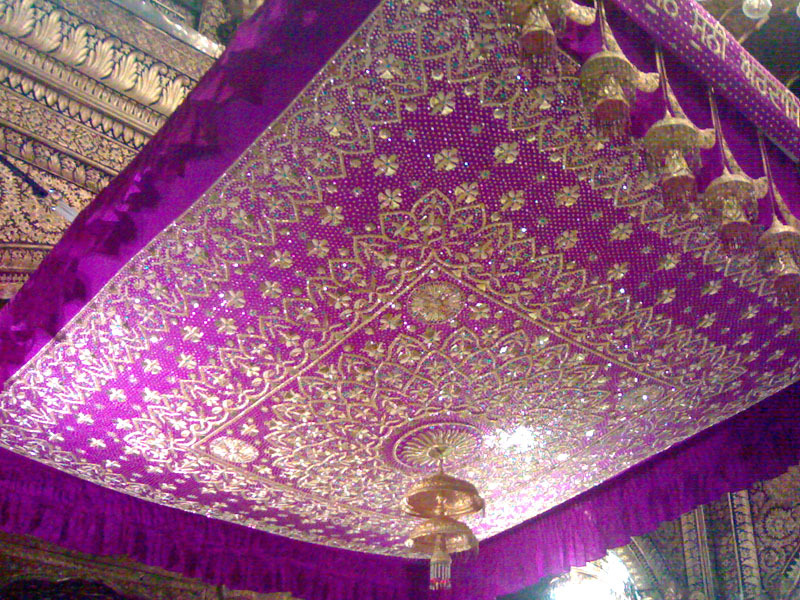 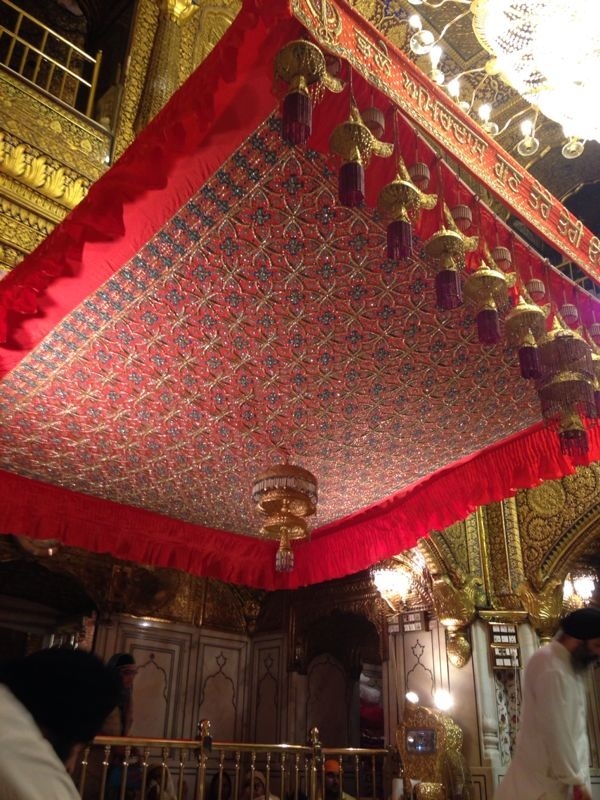 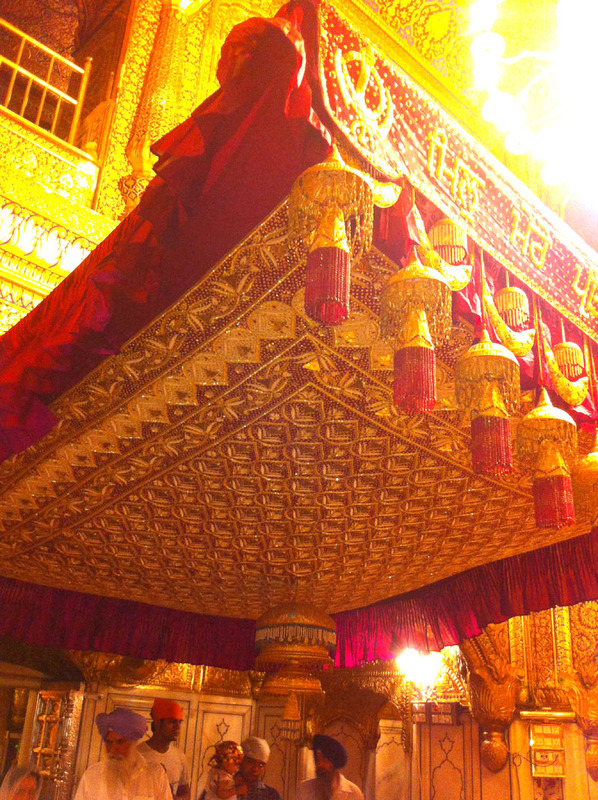 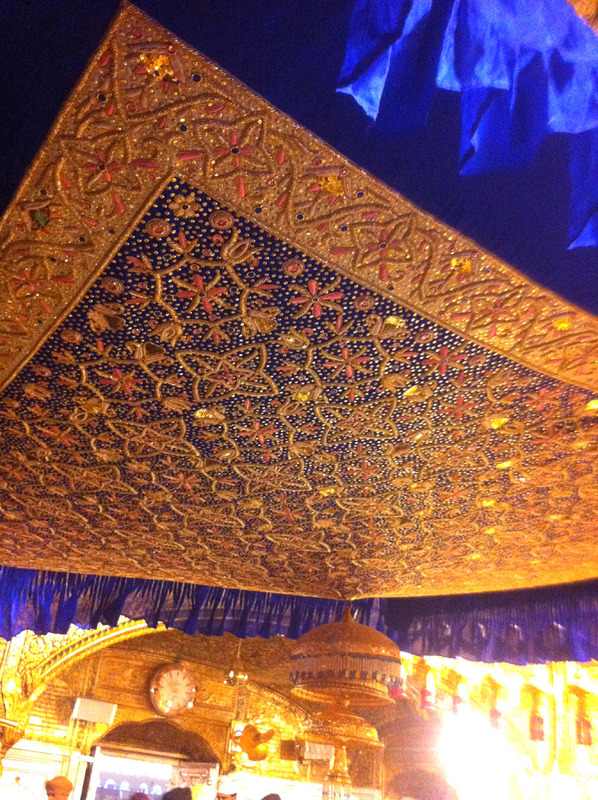 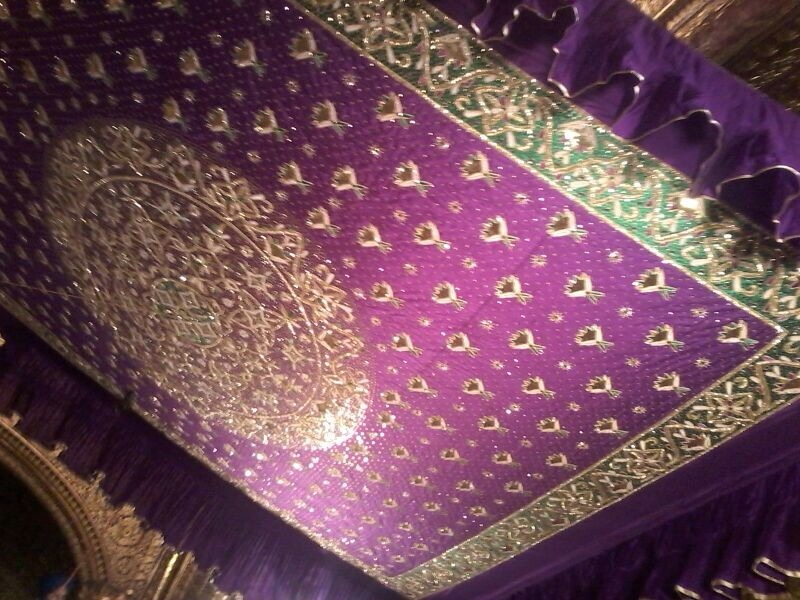 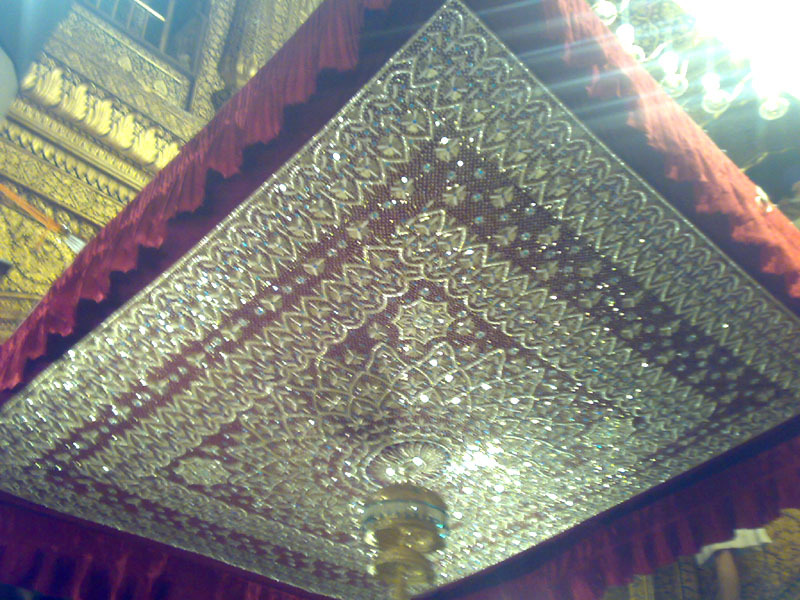 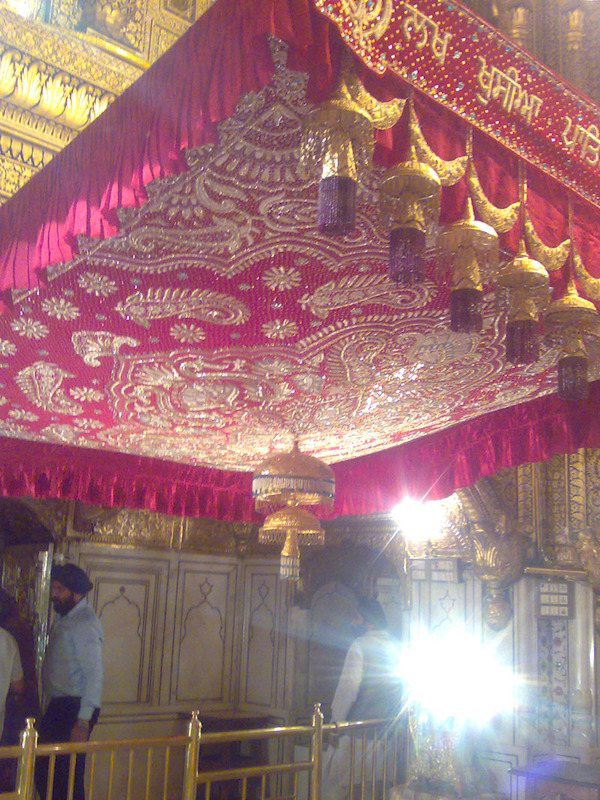 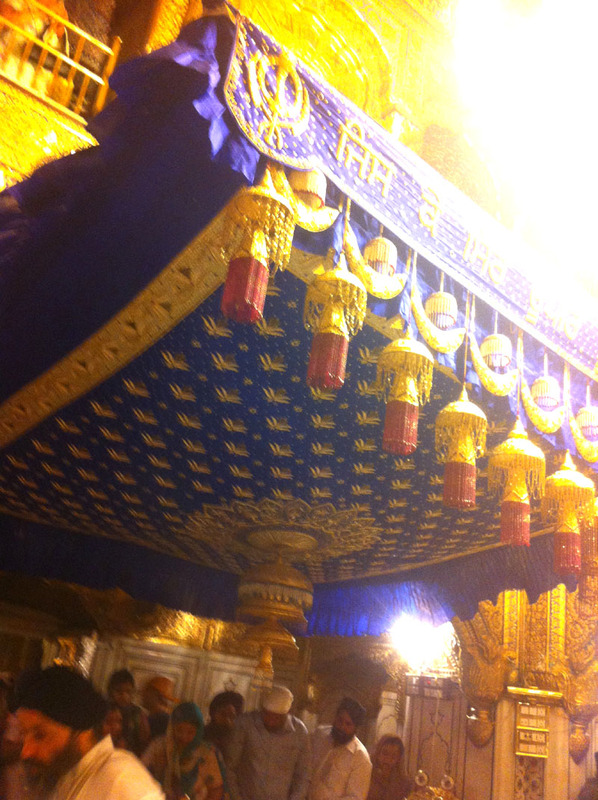 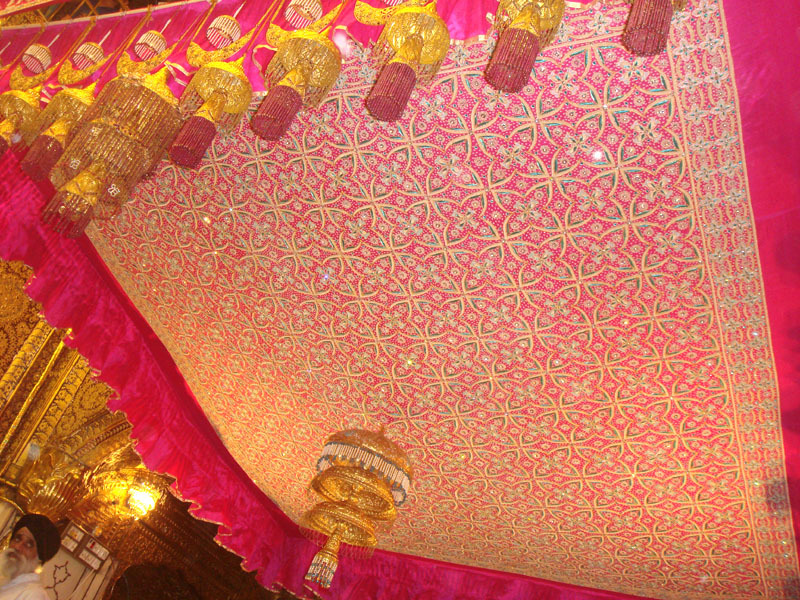 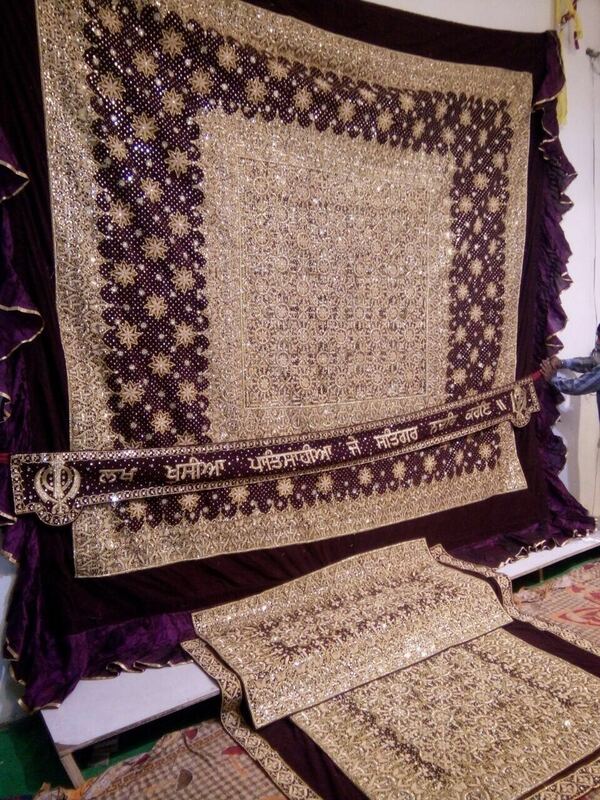 for Golden Temple & All Gurudwara Sahib according to your choice for order & ready stock. 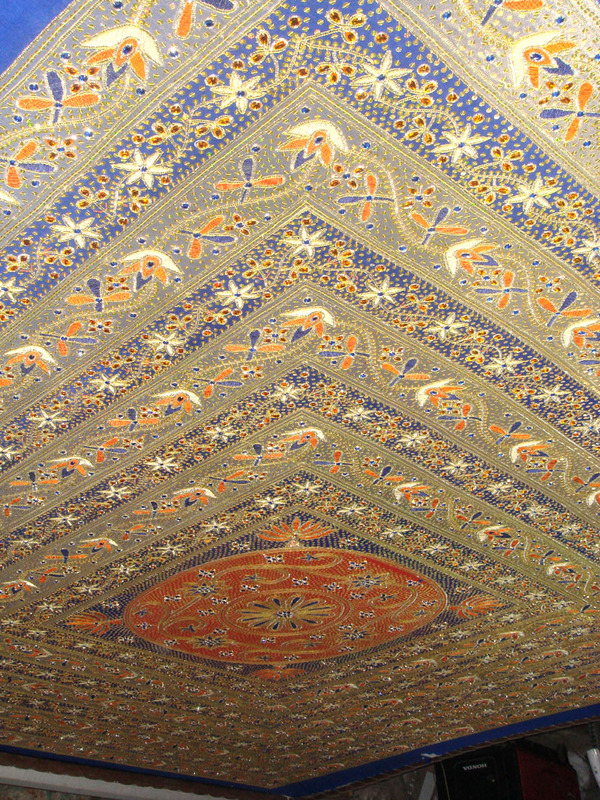 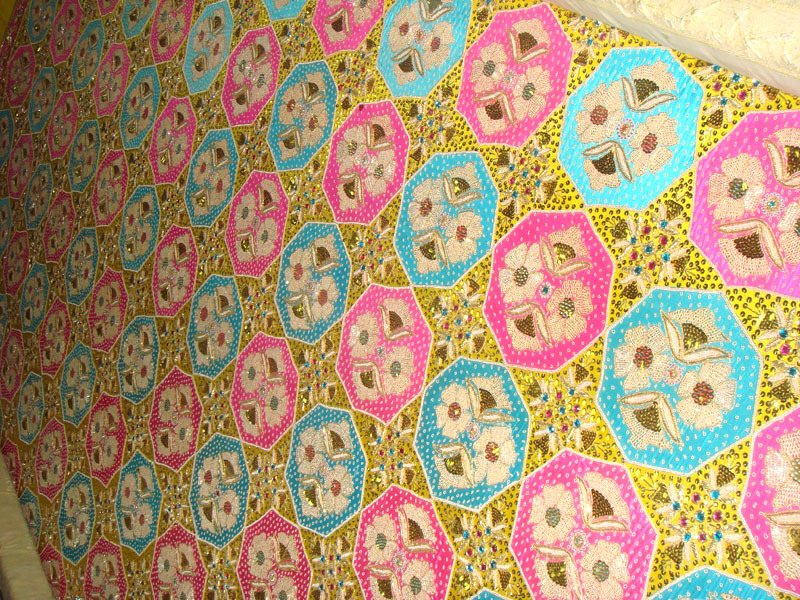 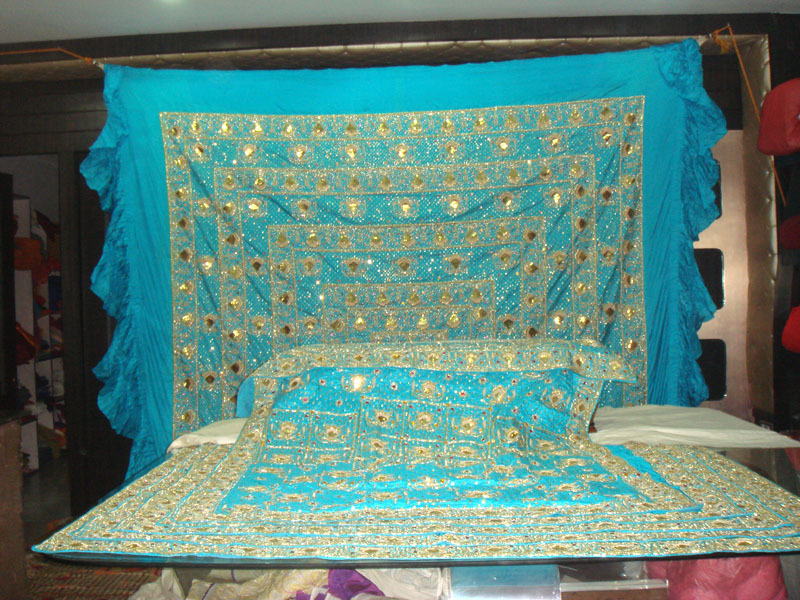 Embroidered Clothes Etc. 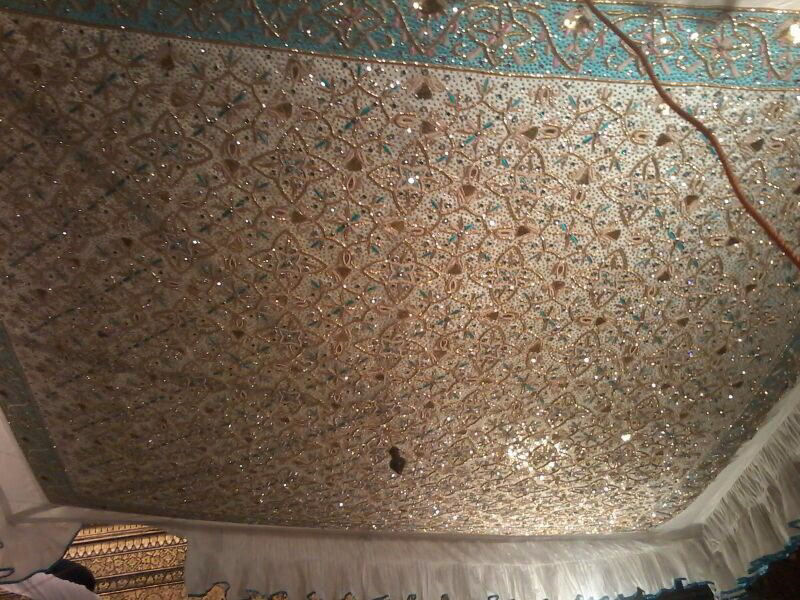 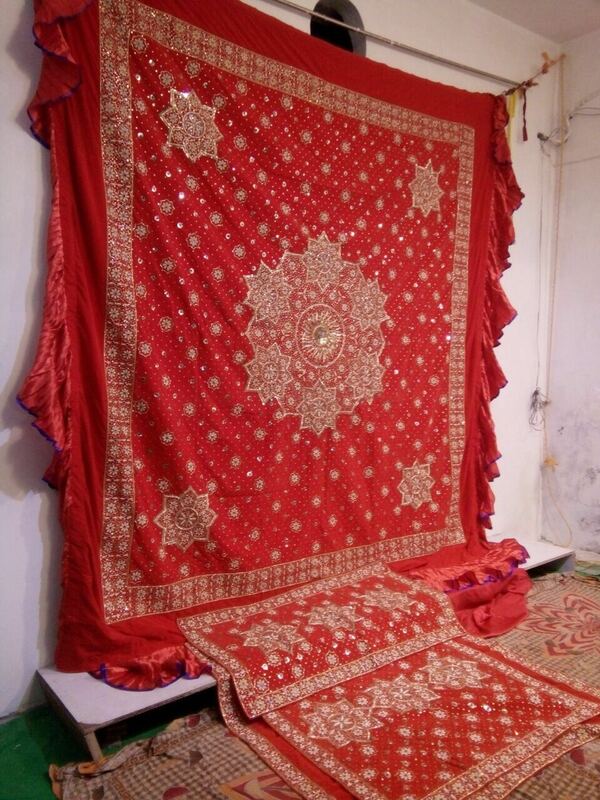 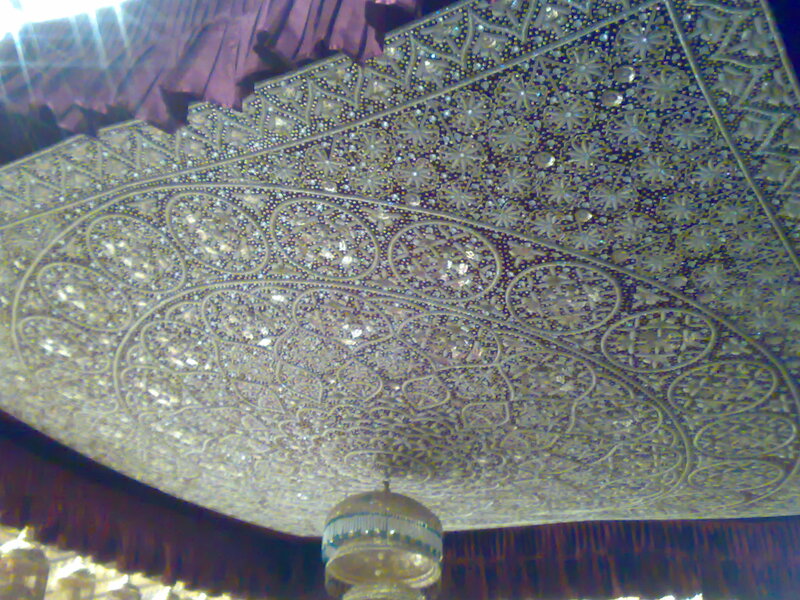 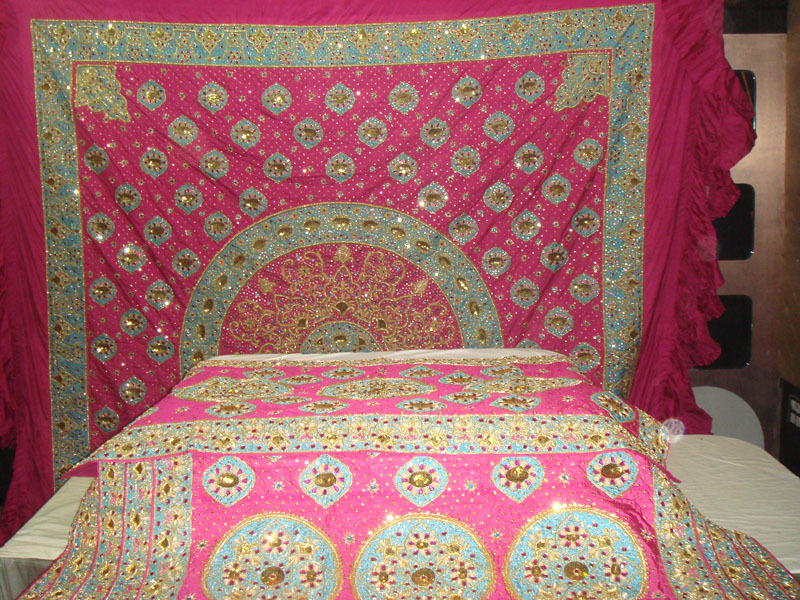 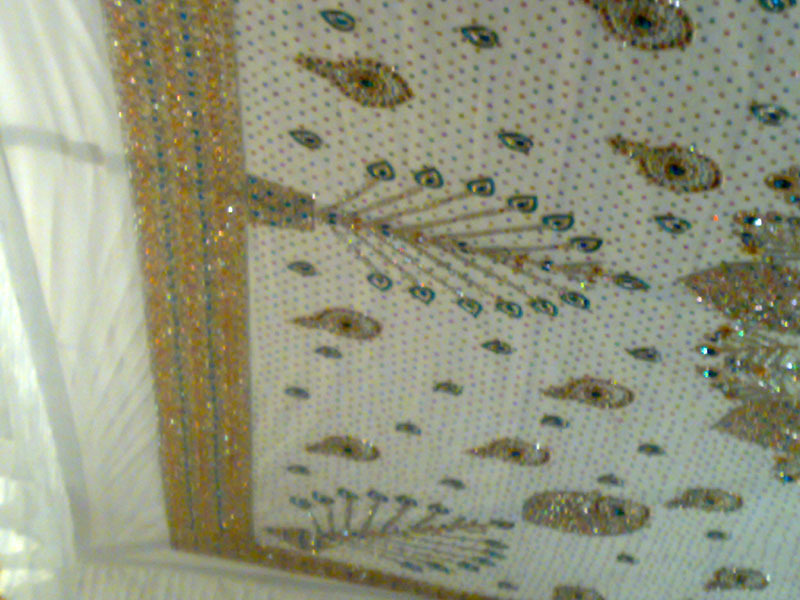 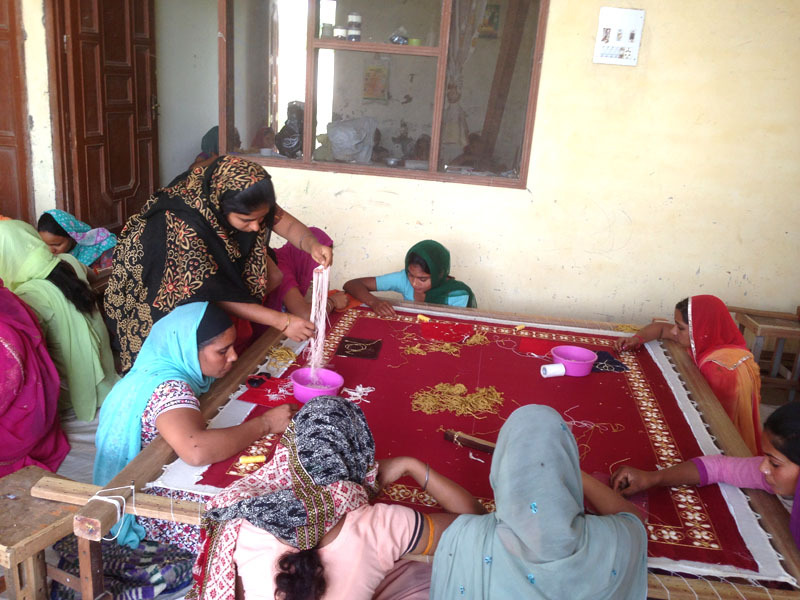 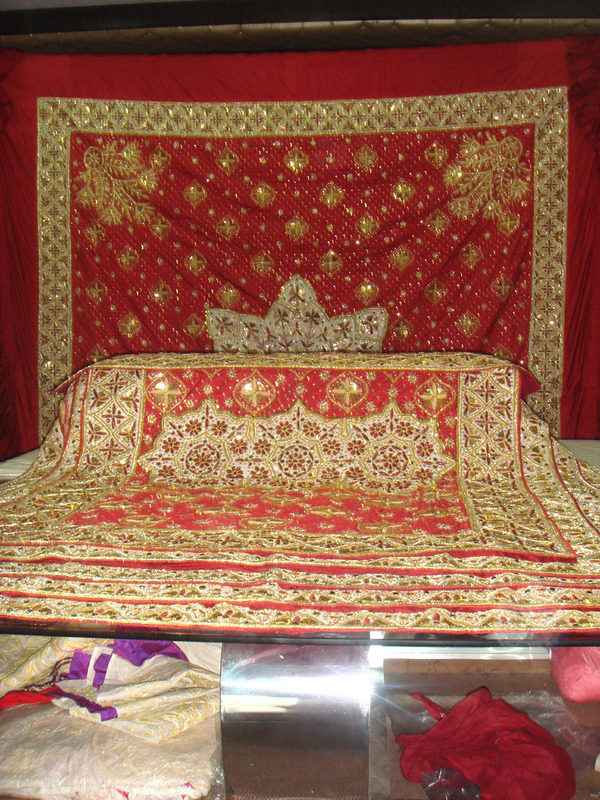 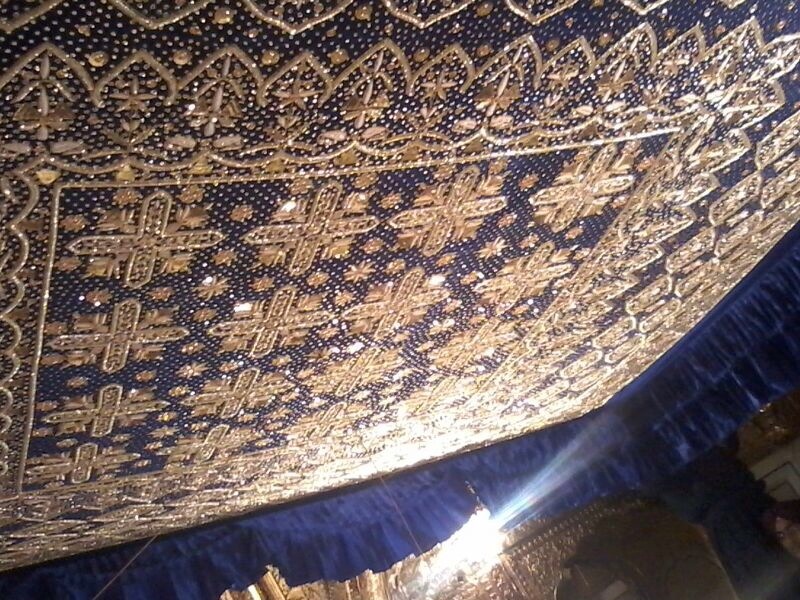 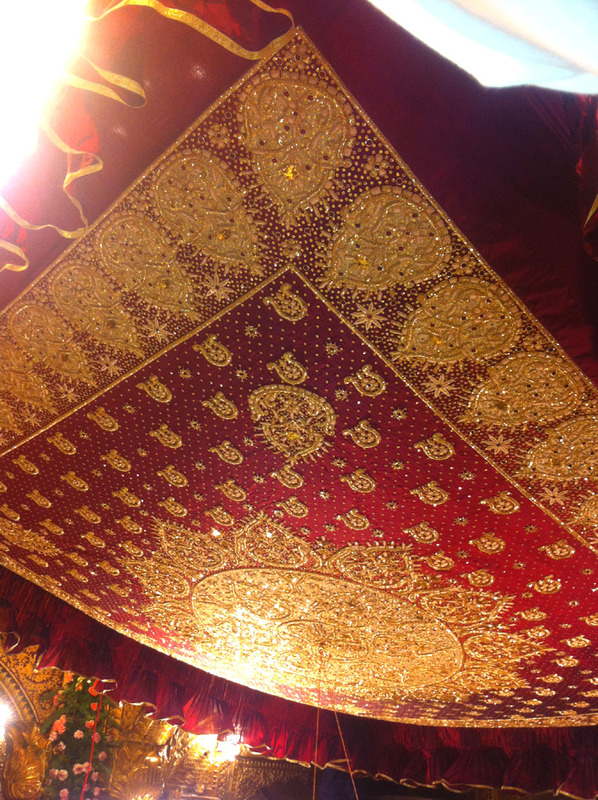 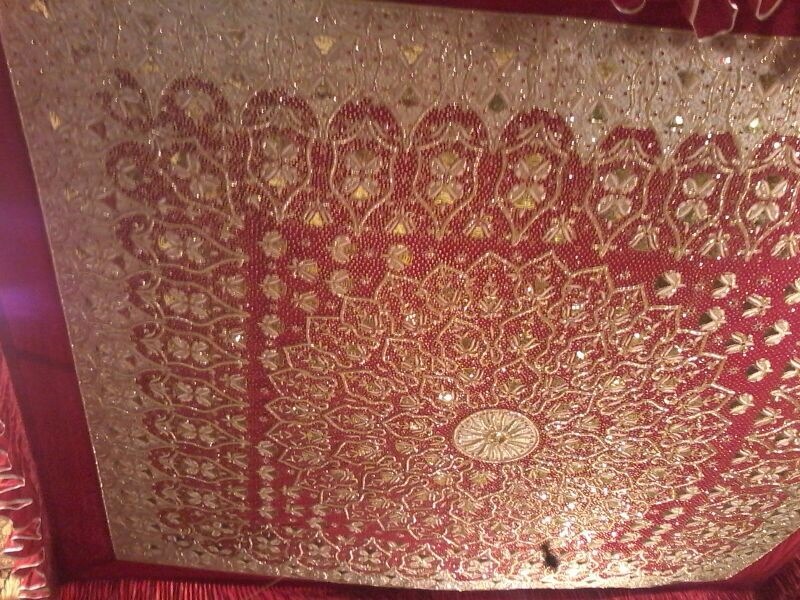 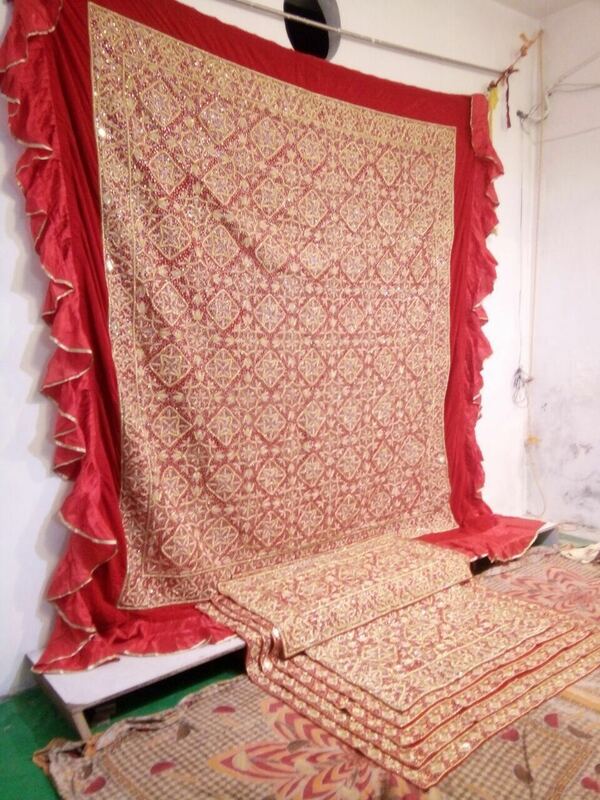 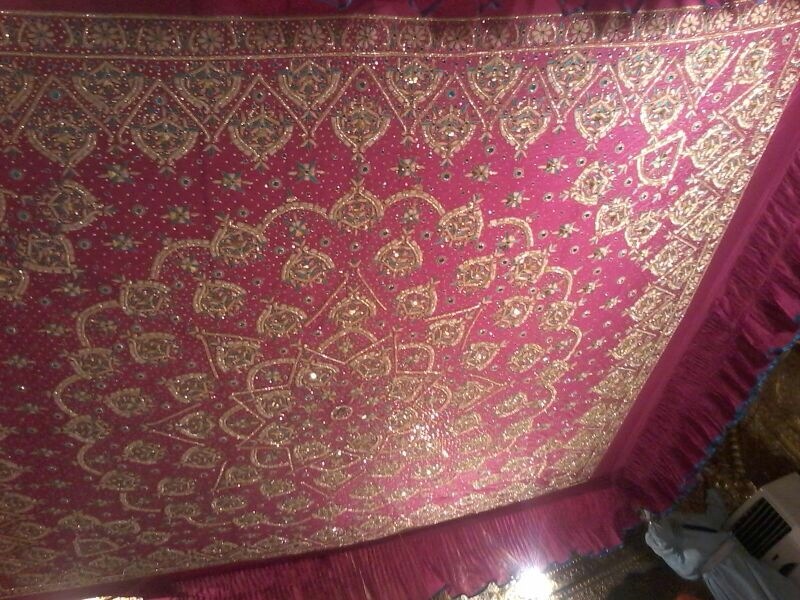 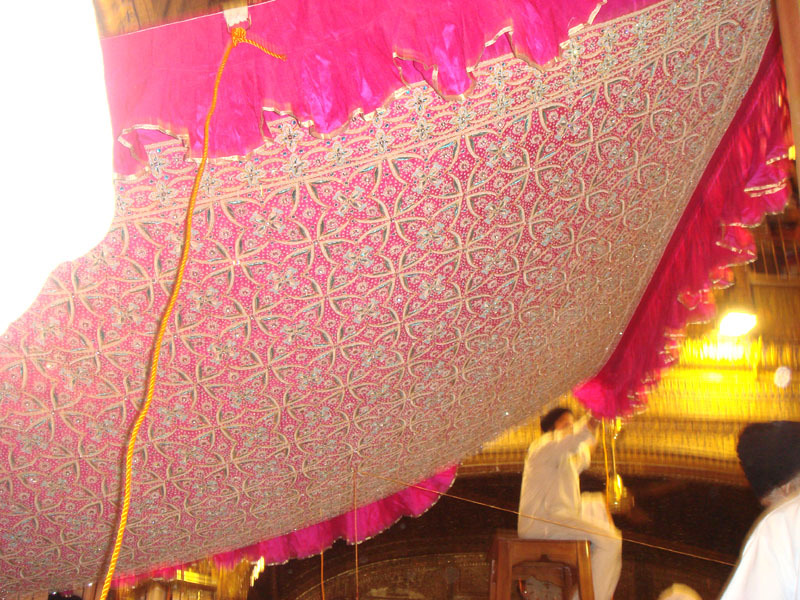 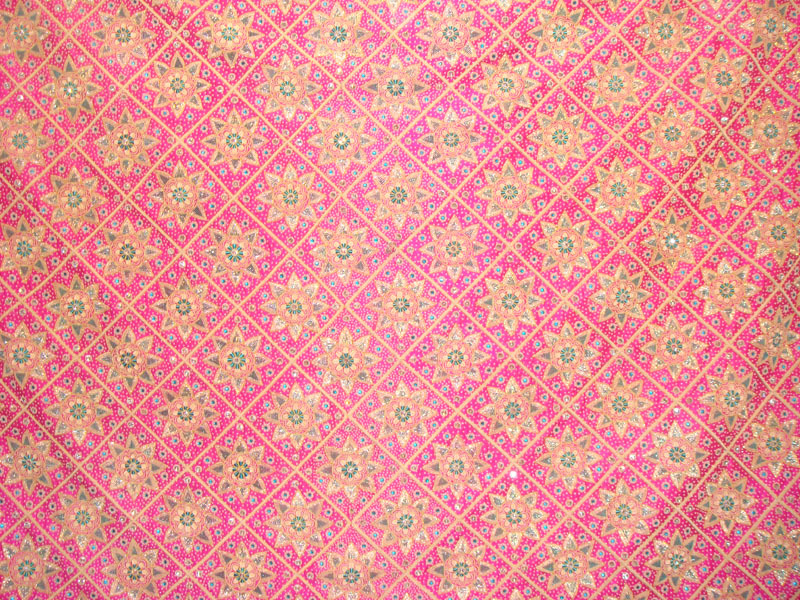 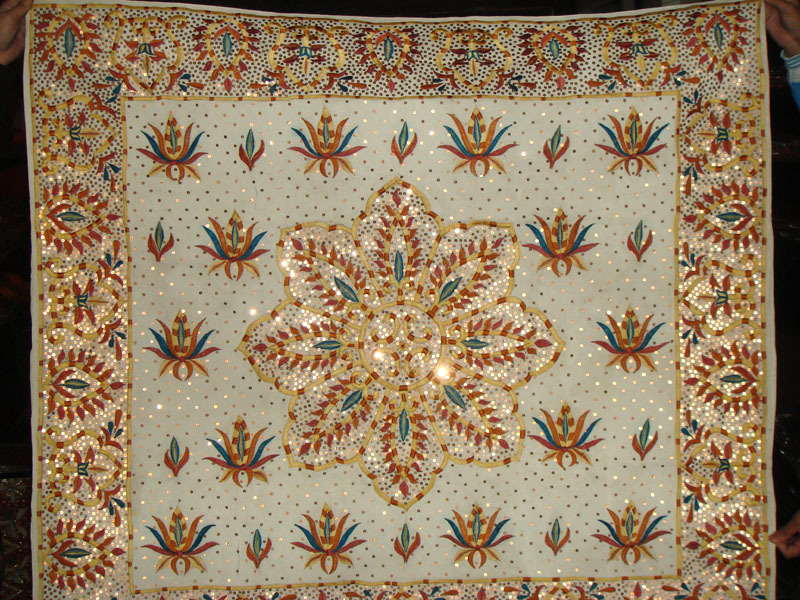 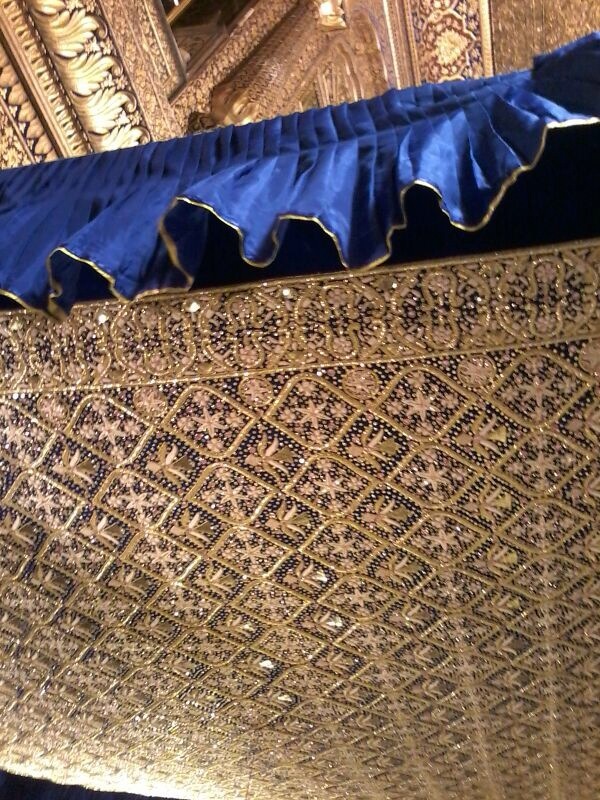 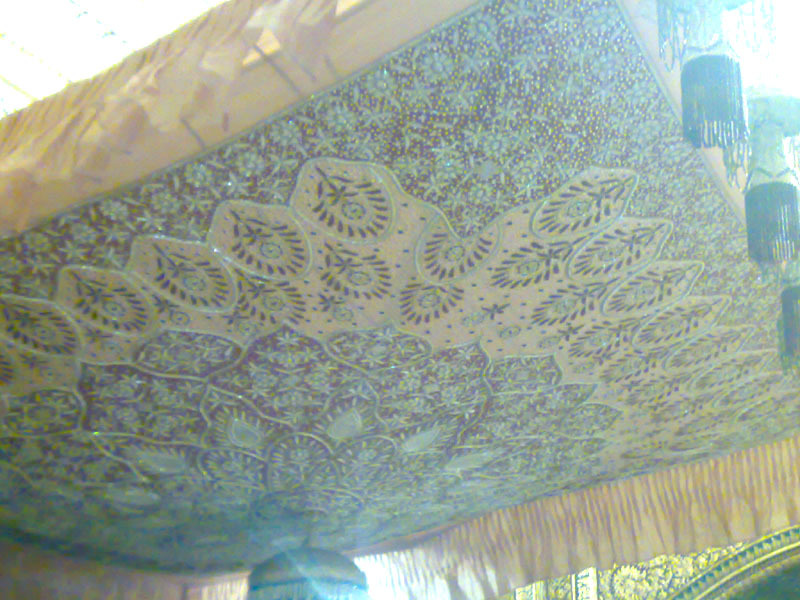 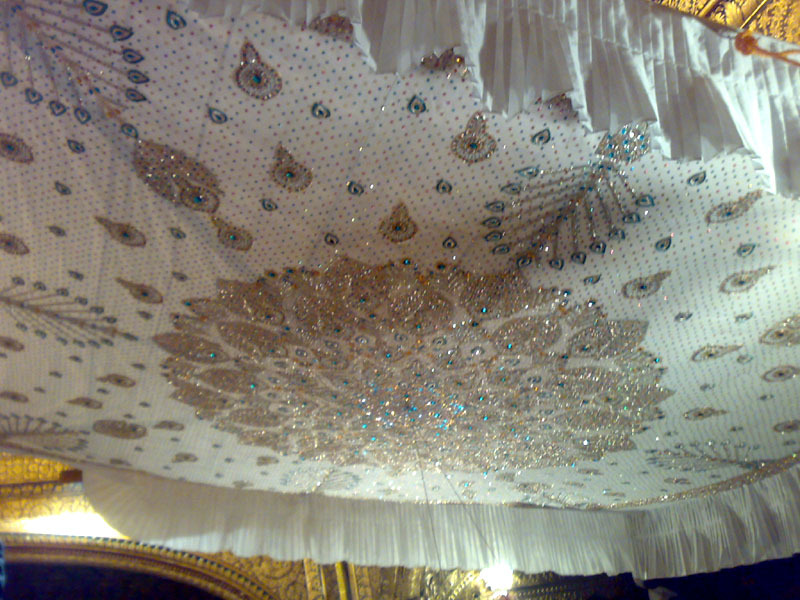 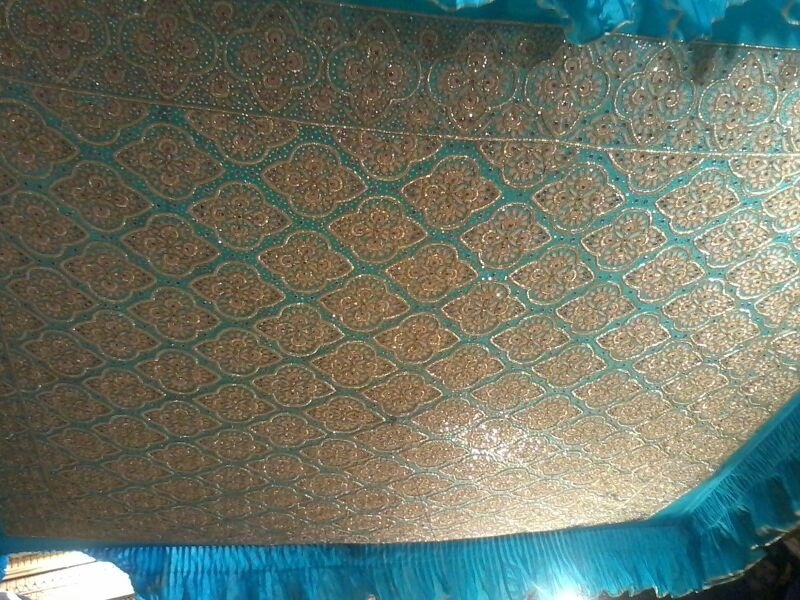 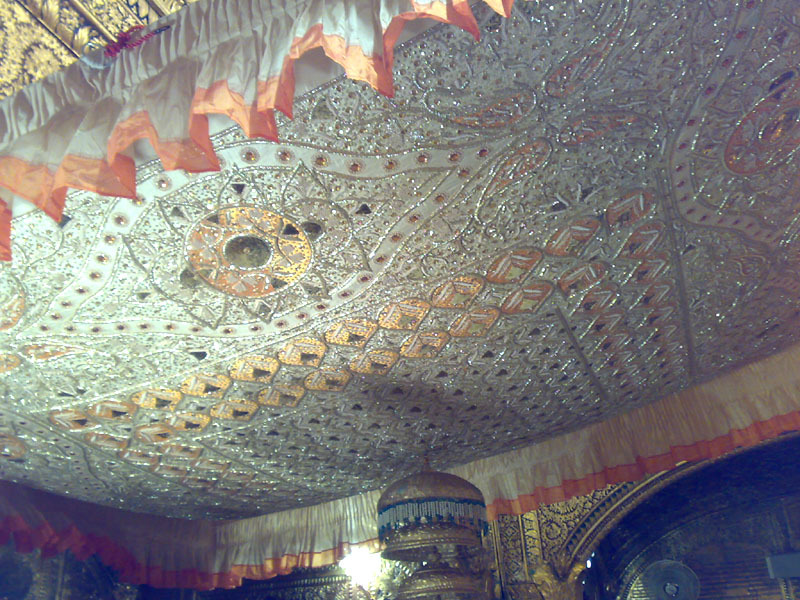 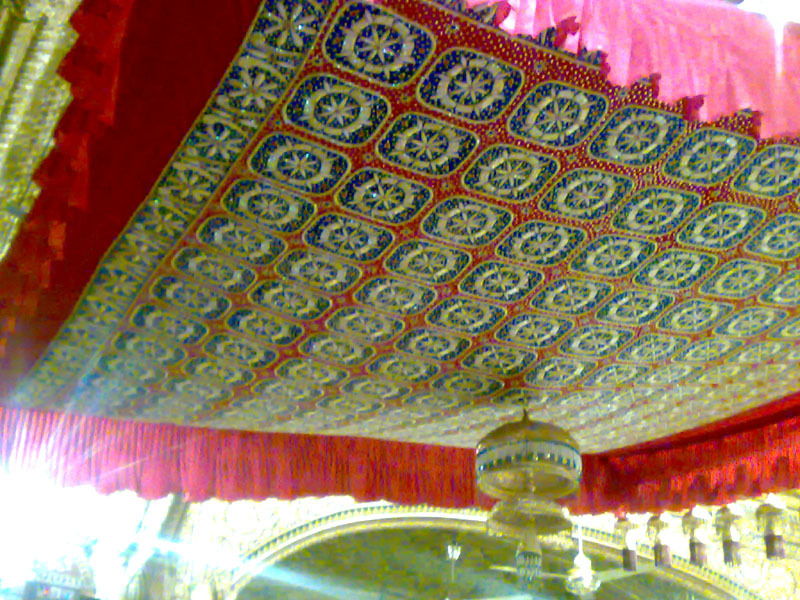 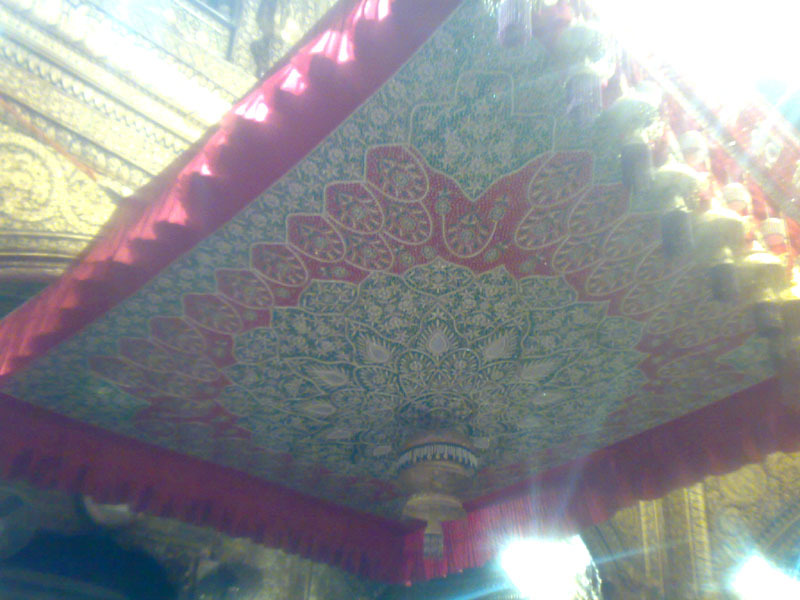 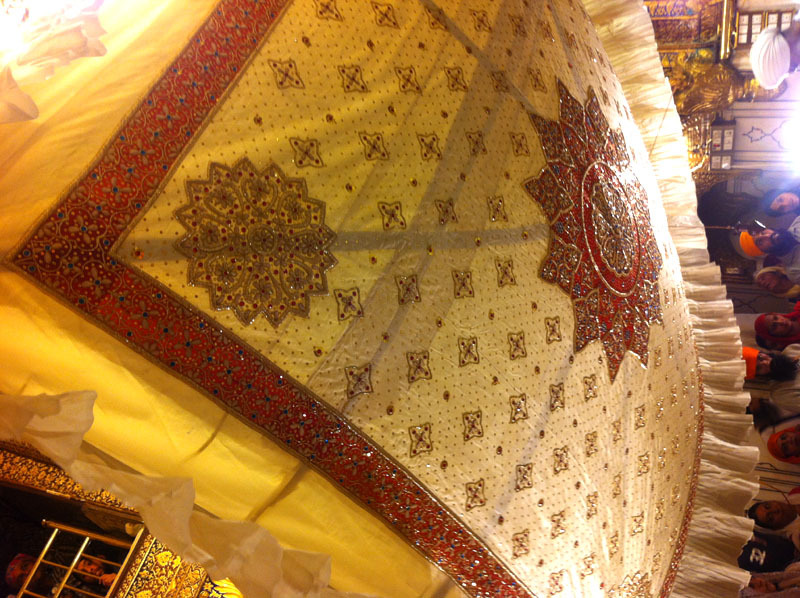 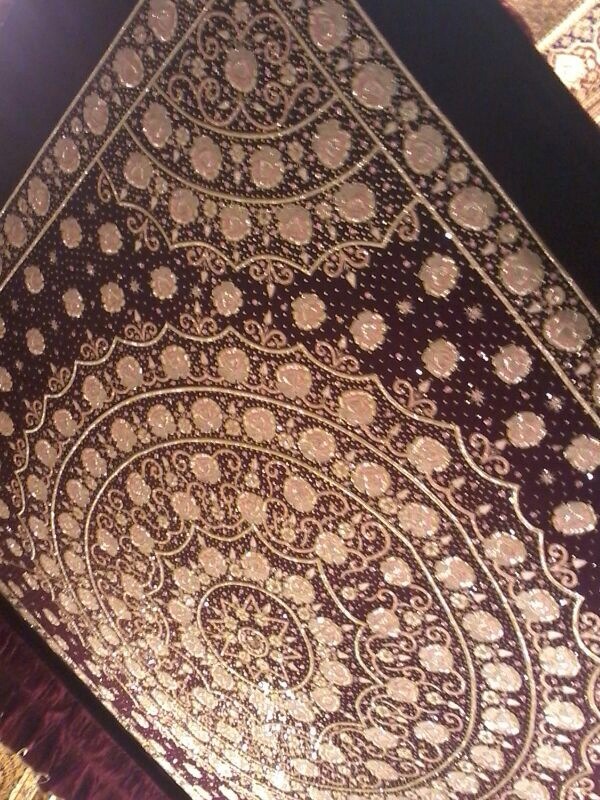 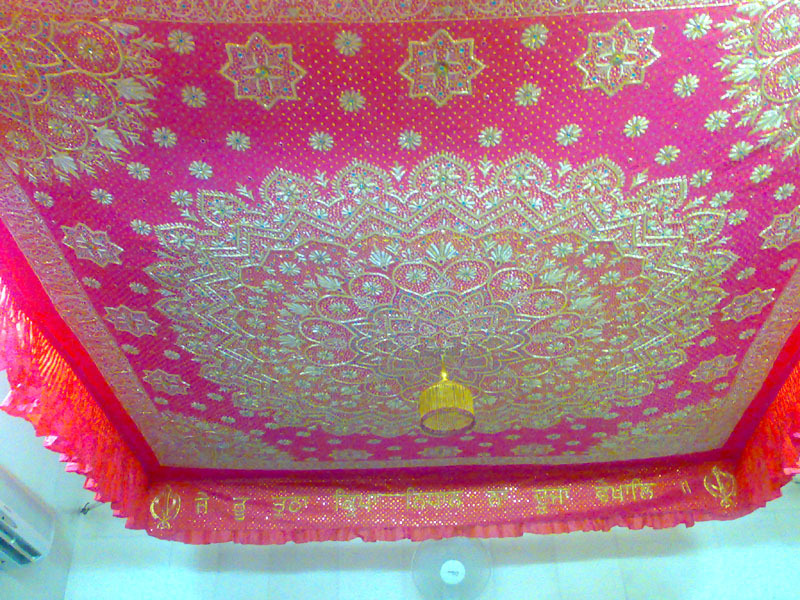 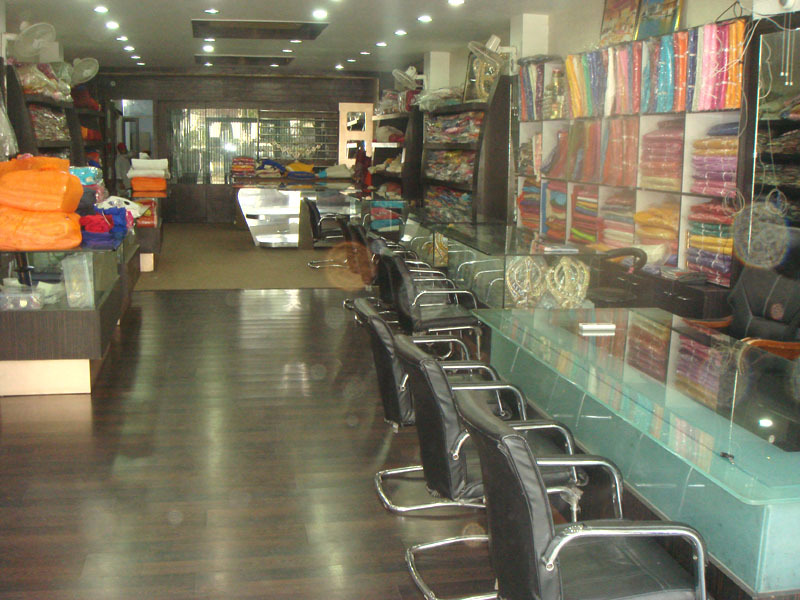 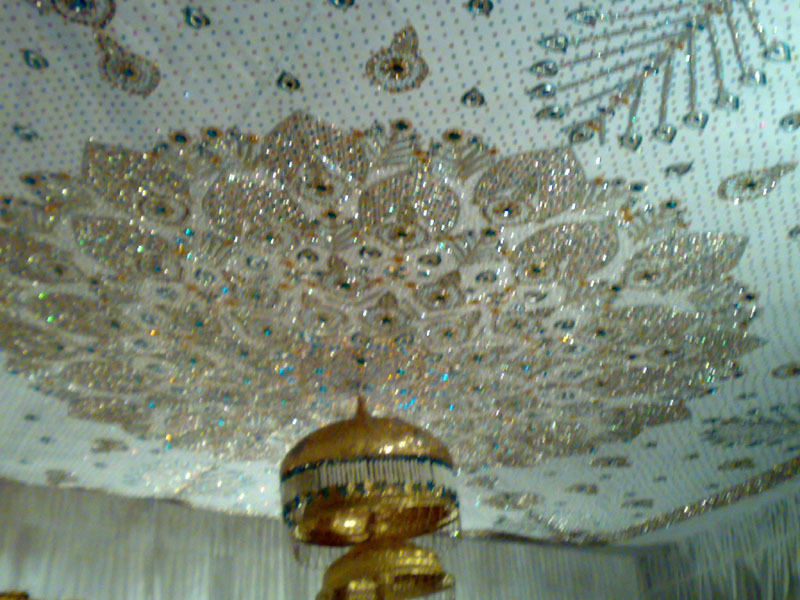 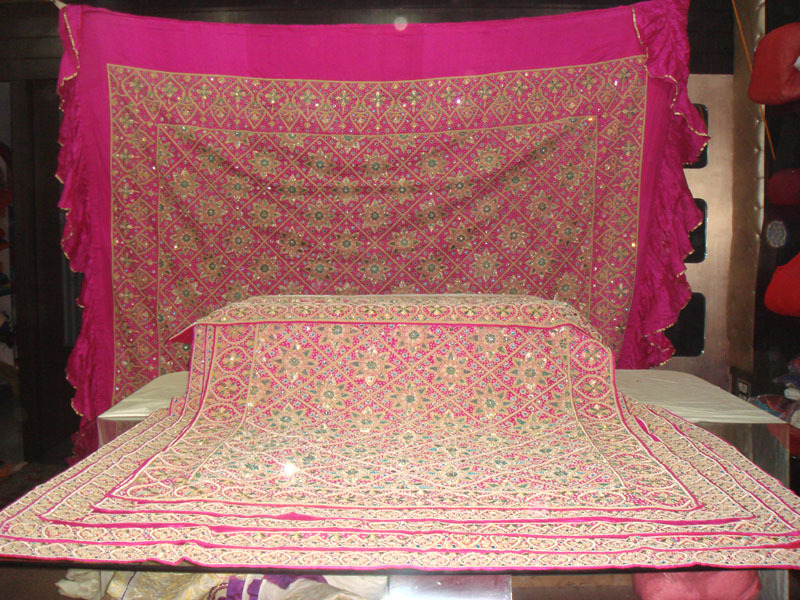 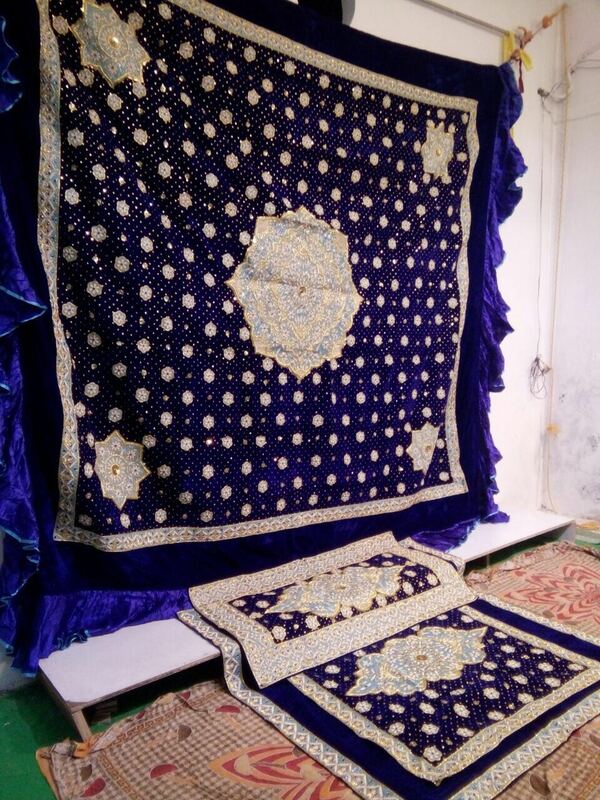 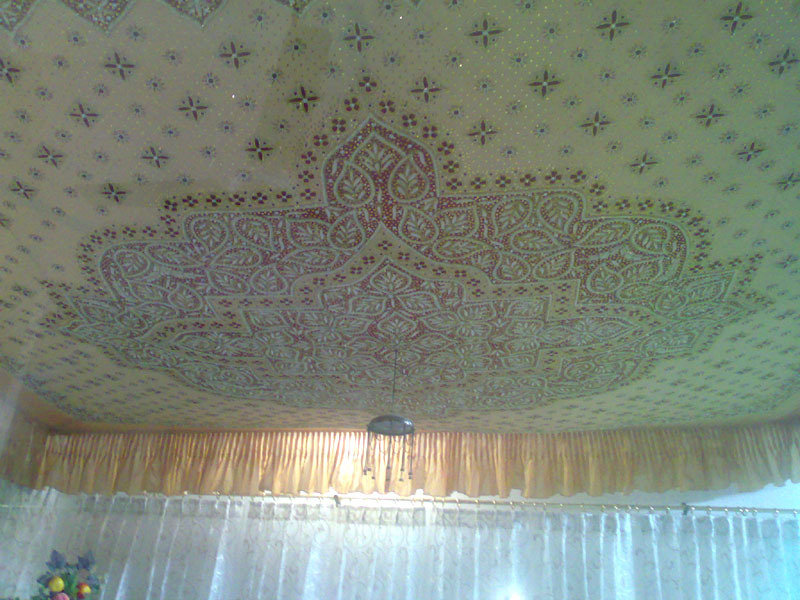 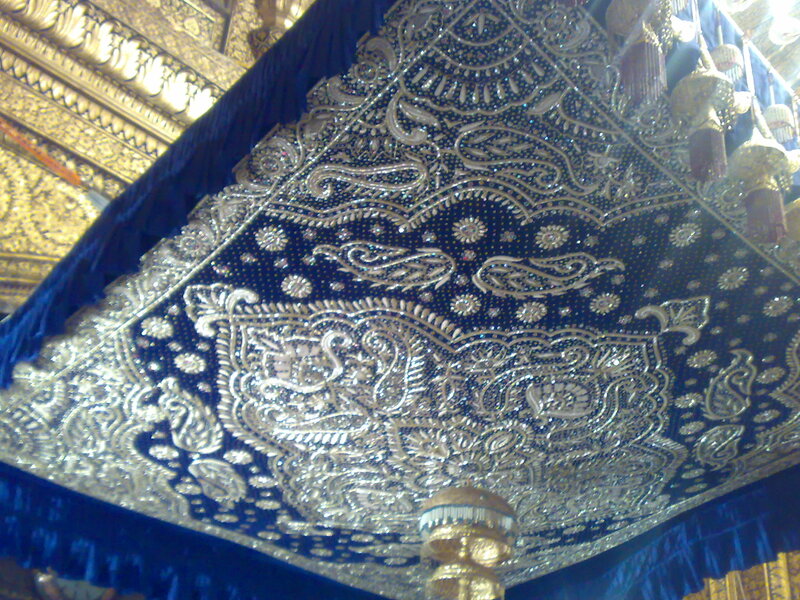 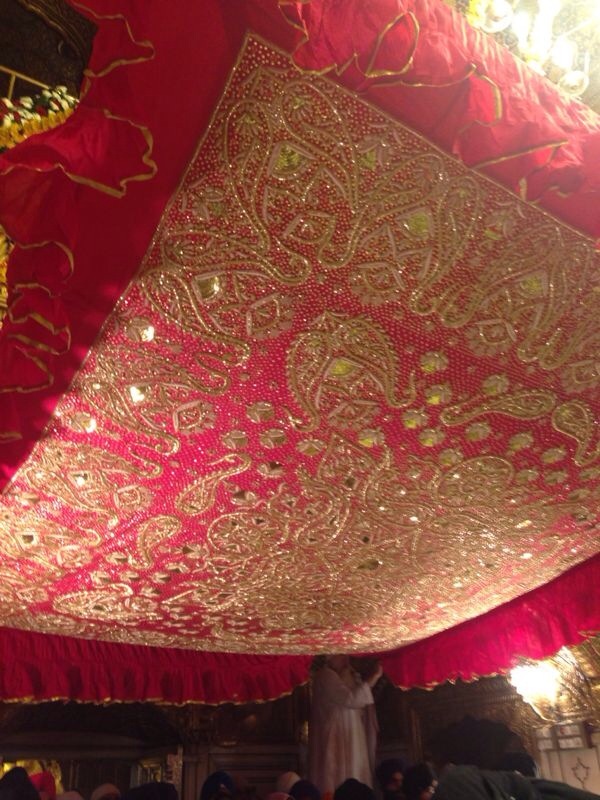 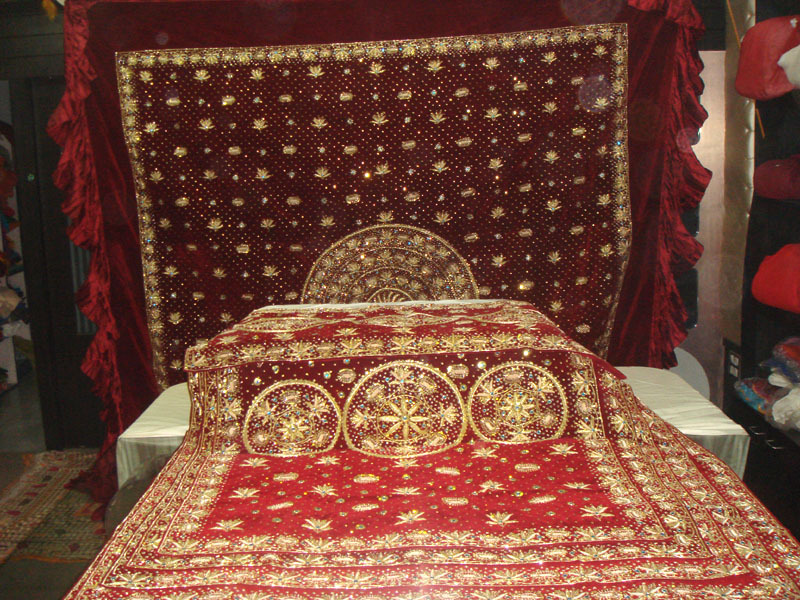 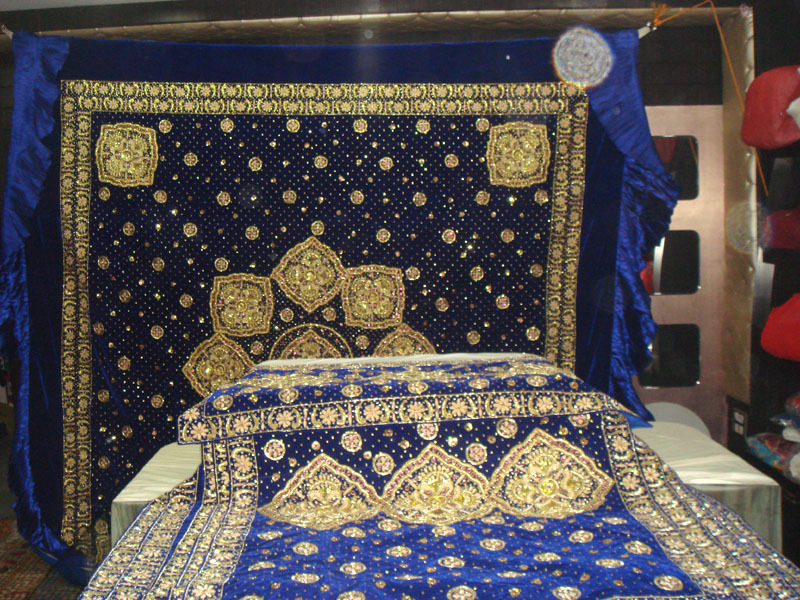 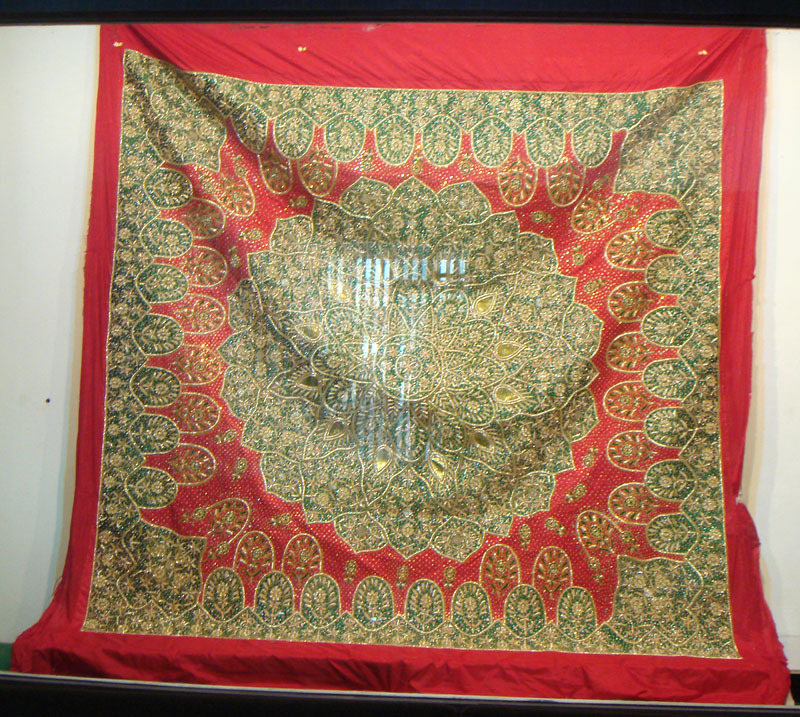 Rumalas, Chandoas, Chawar Sahib,Gold Chabba, Embroided Clothes Etc. 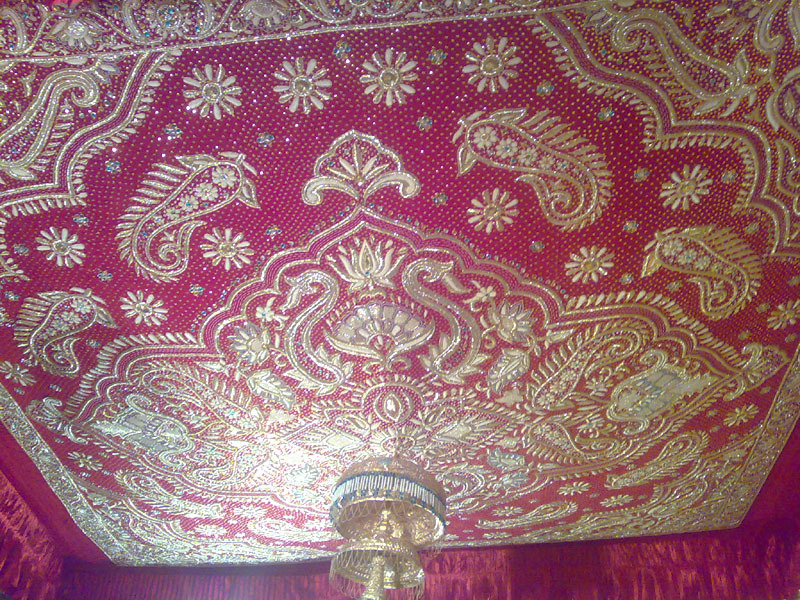 Bullion-Gold & Silver,.